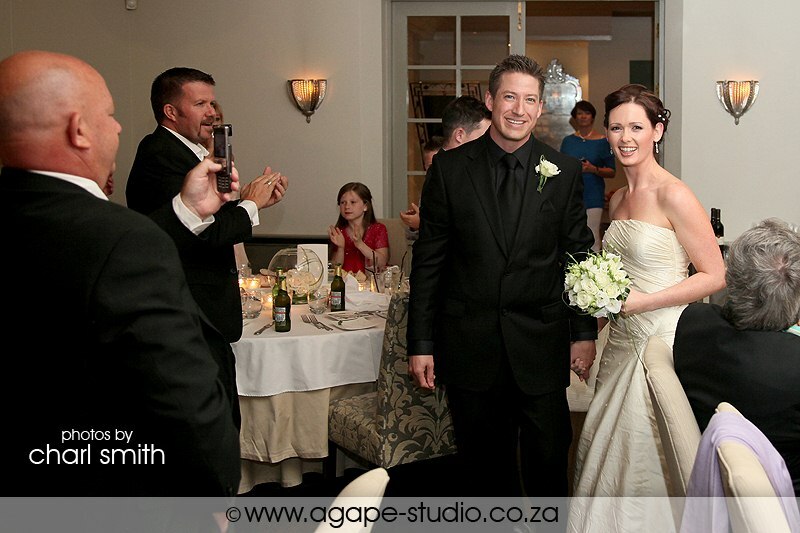 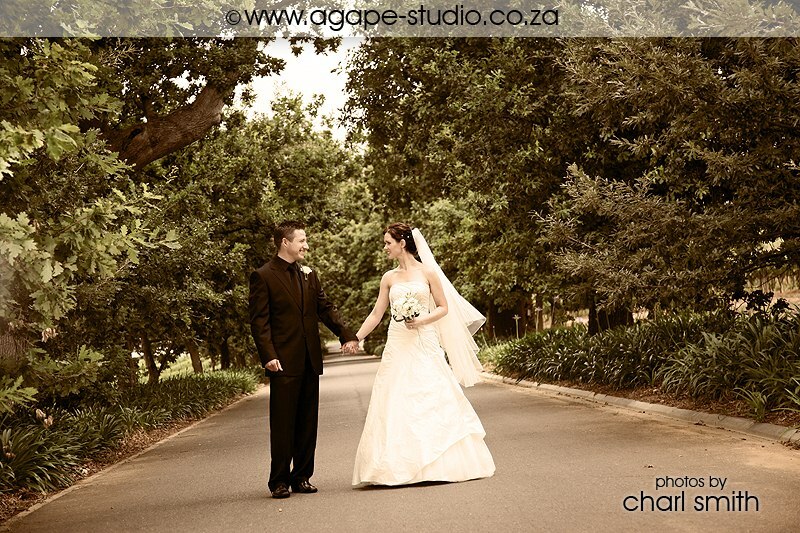 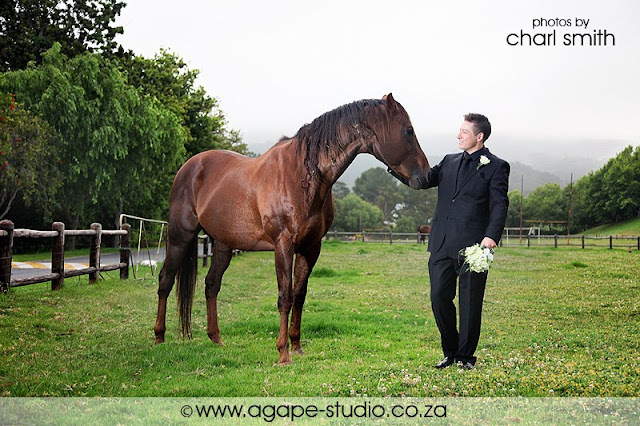 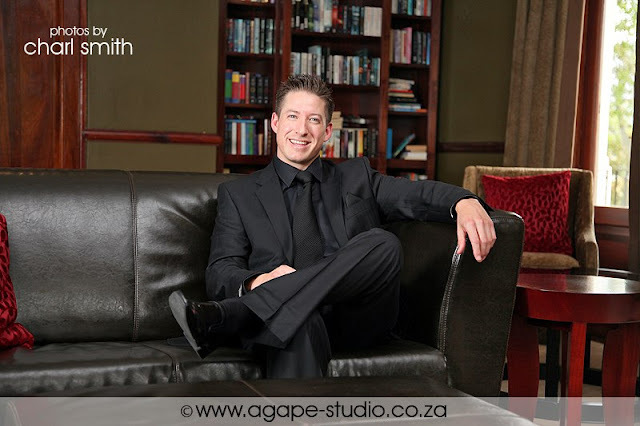 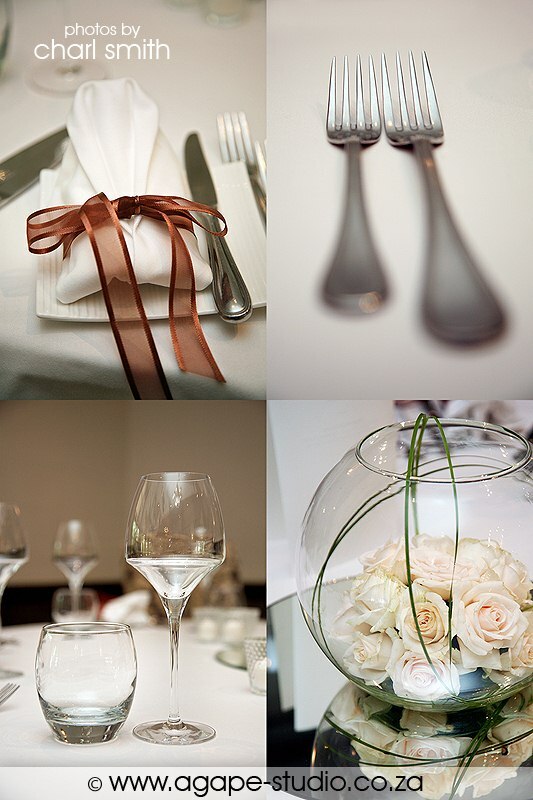 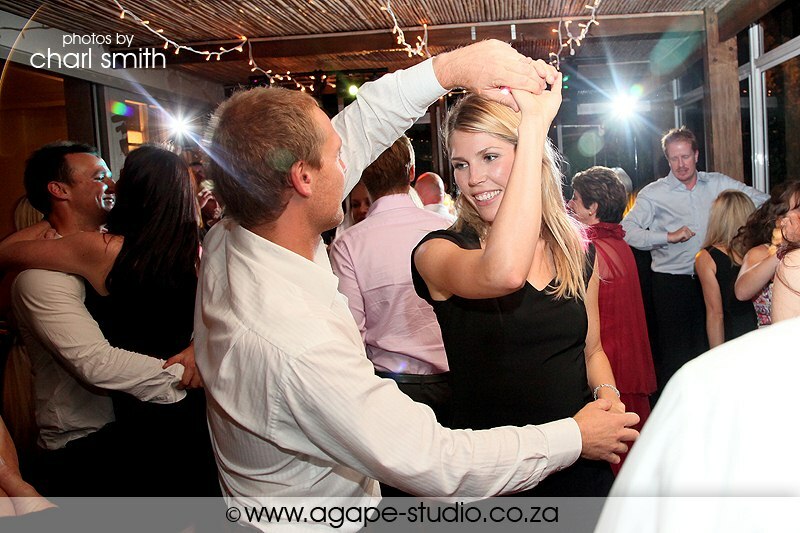 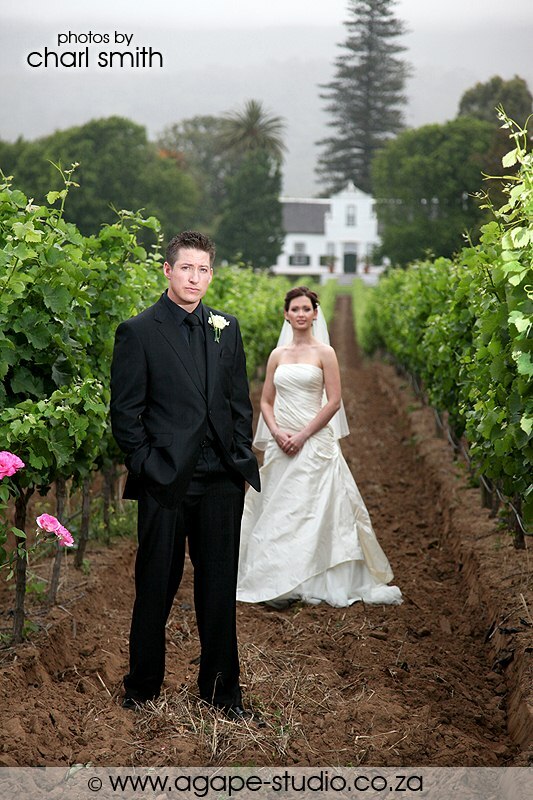 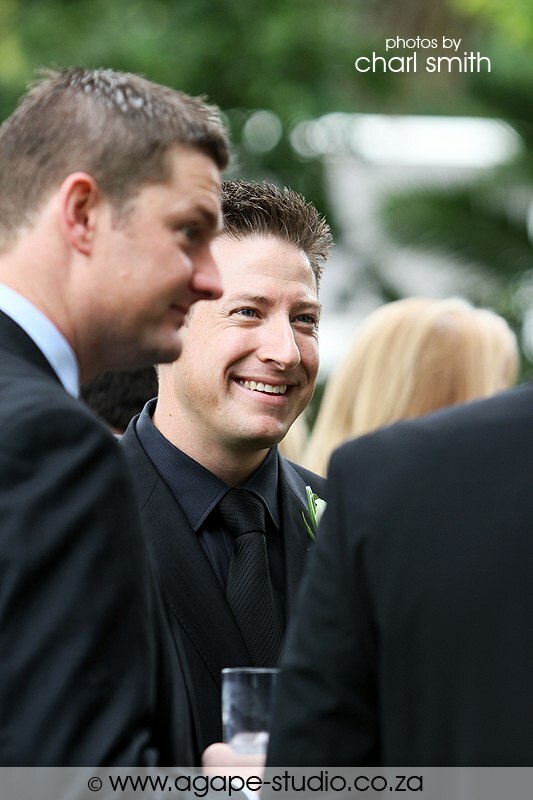 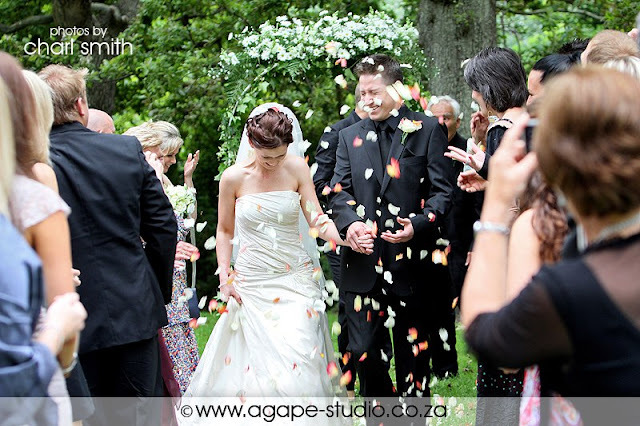 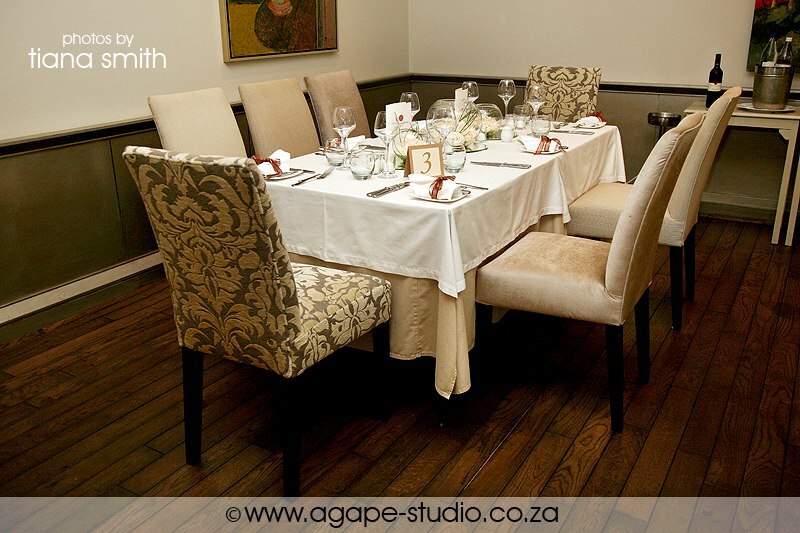 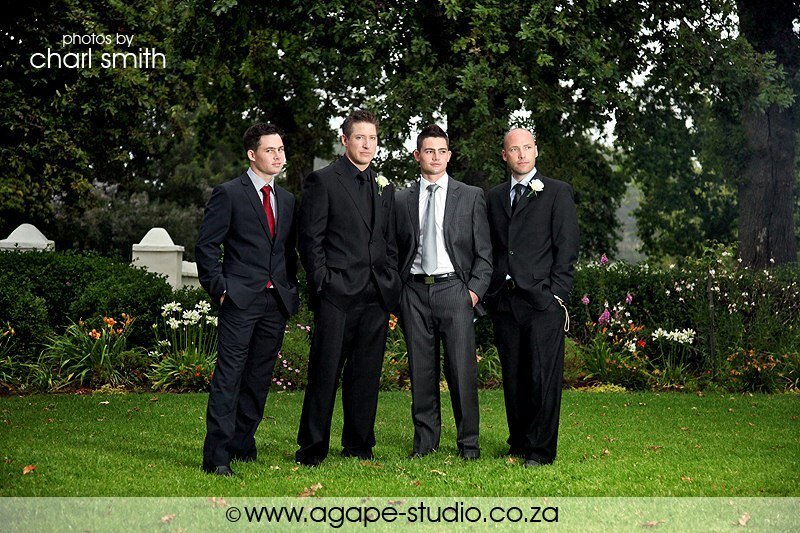 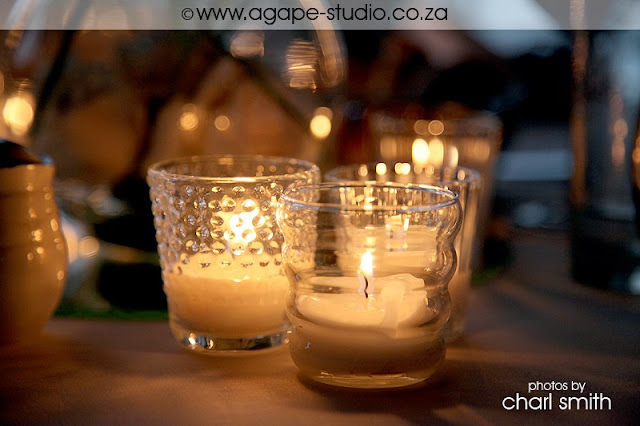 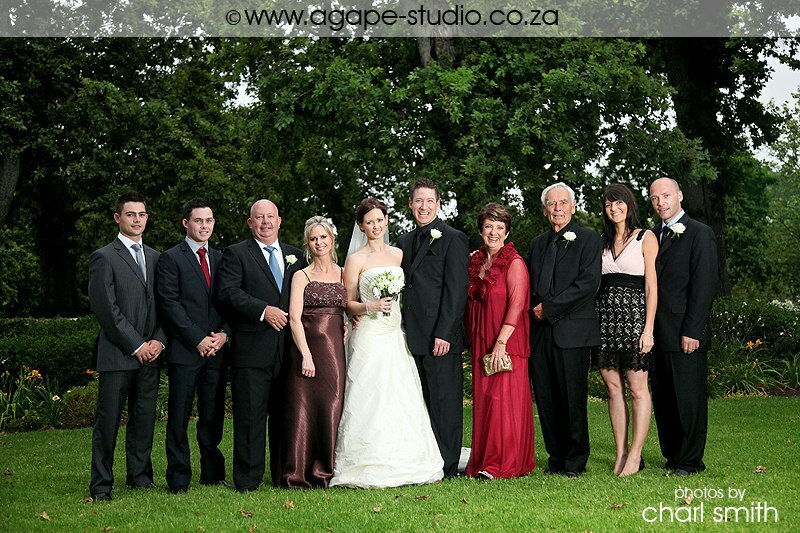 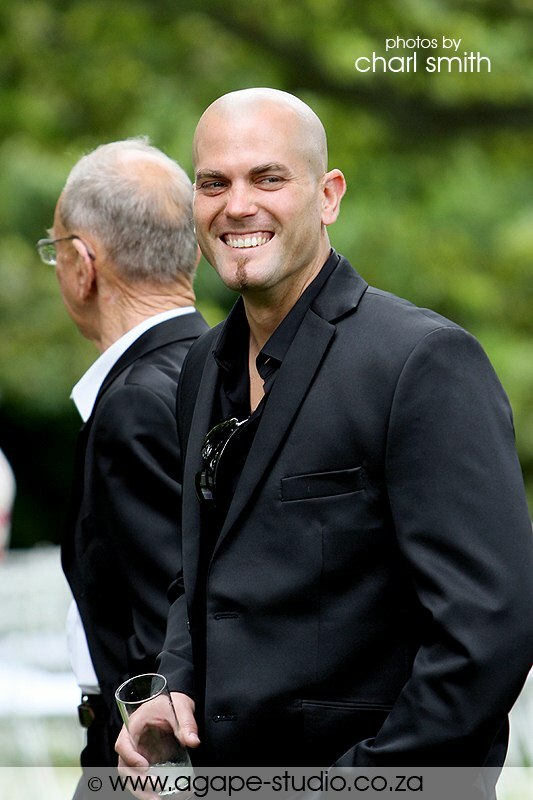 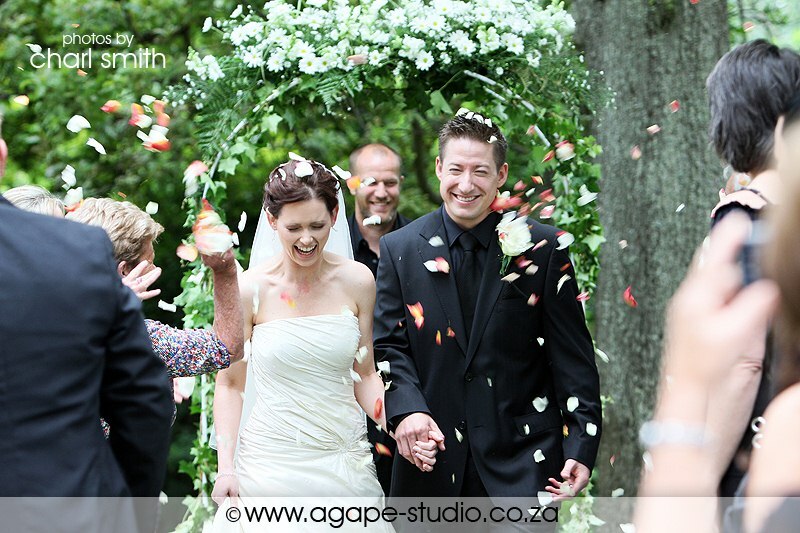 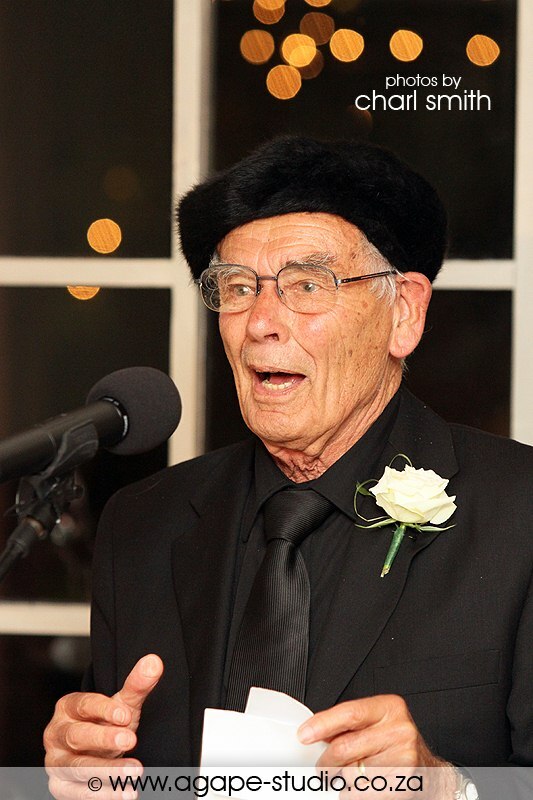 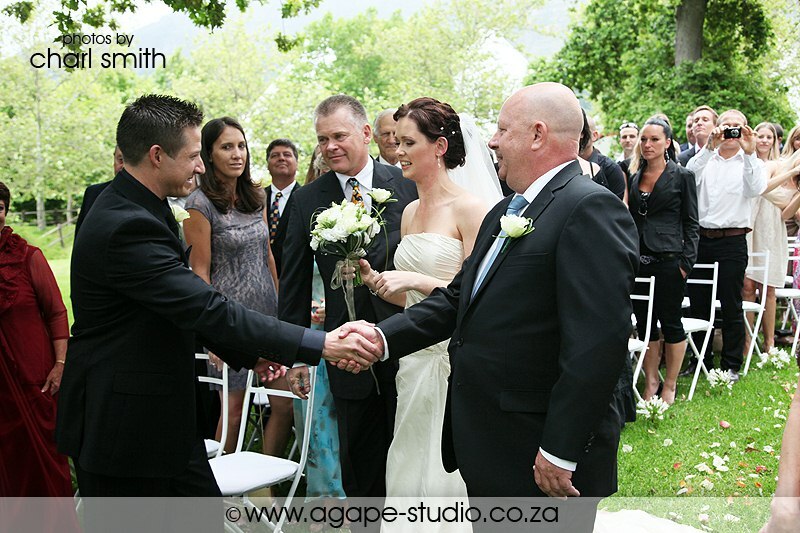 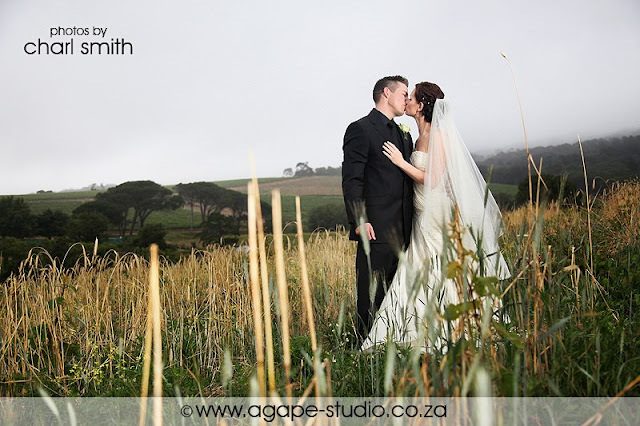 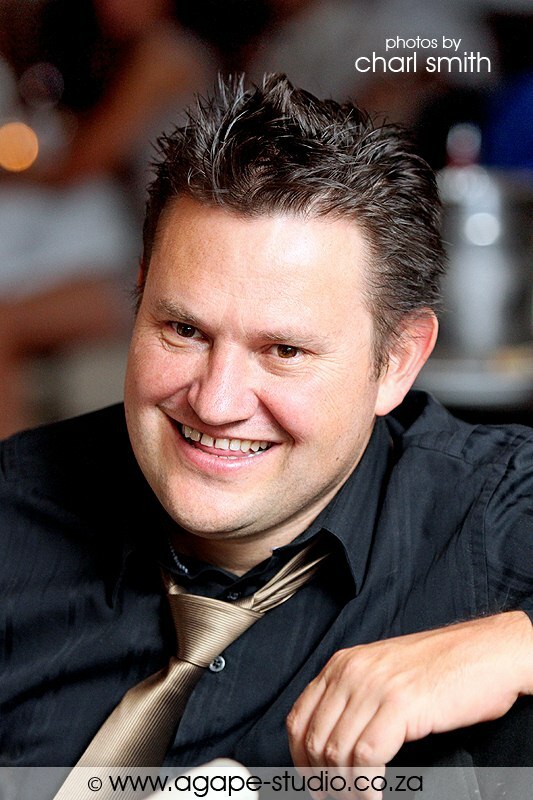 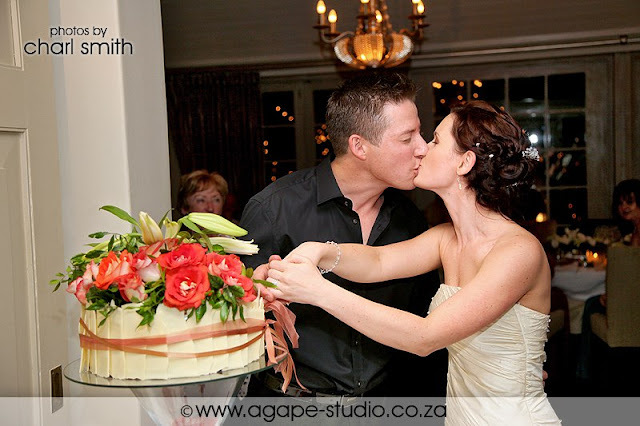 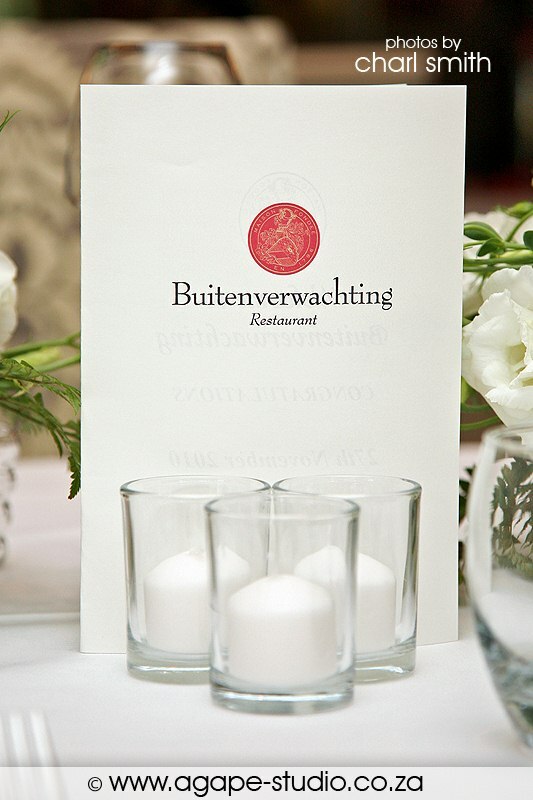 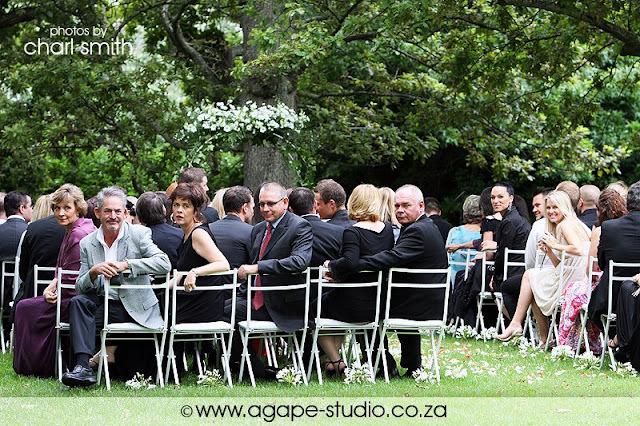 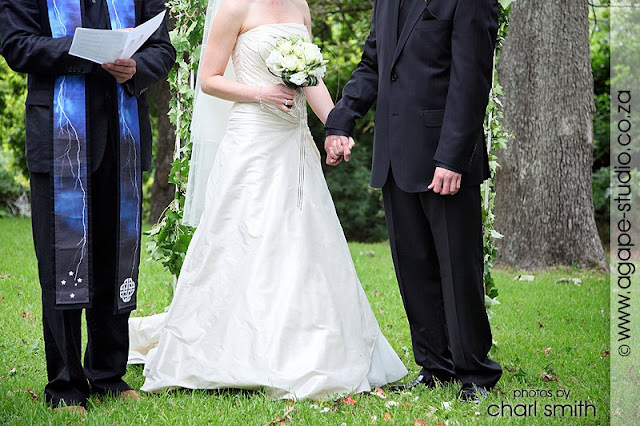 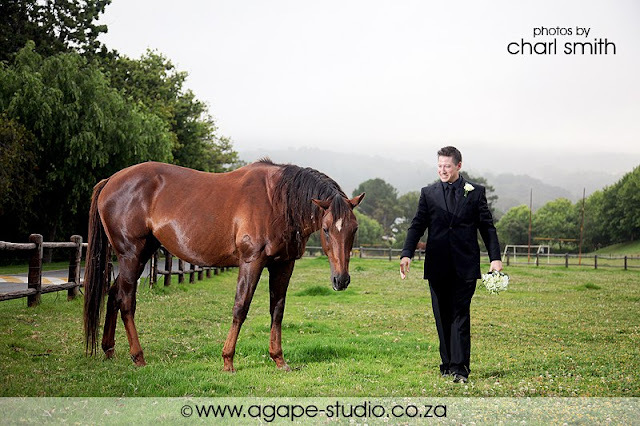 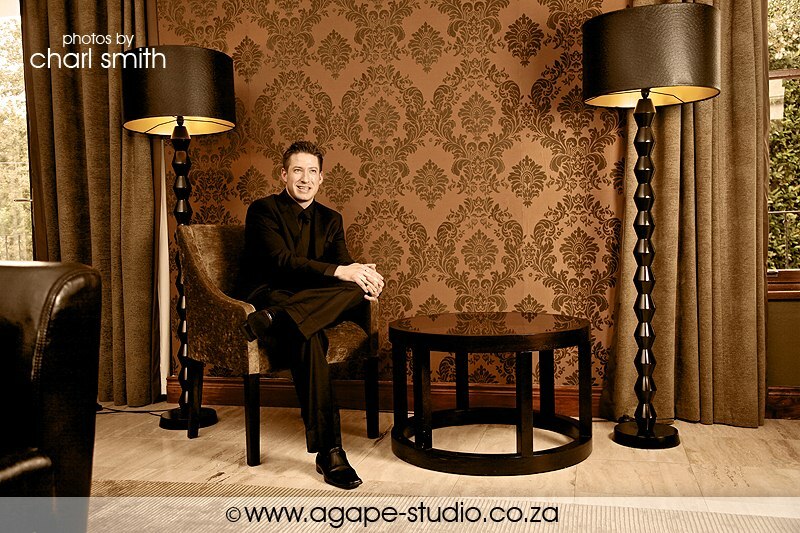 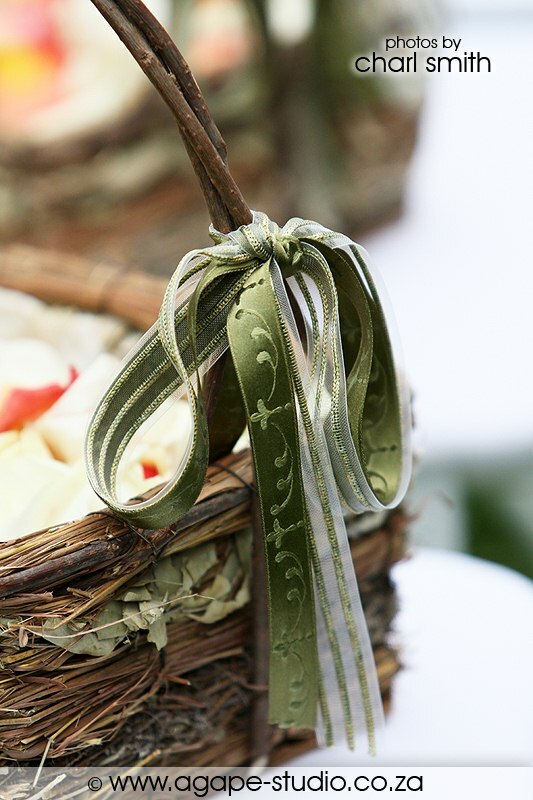 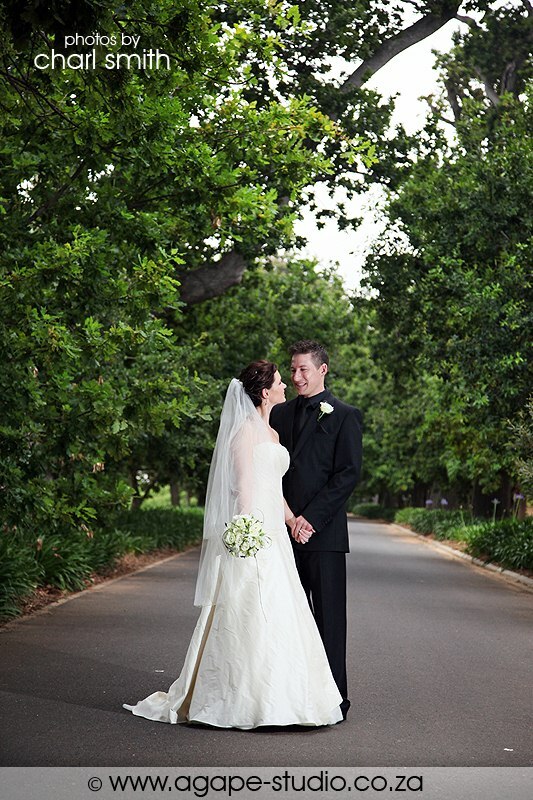 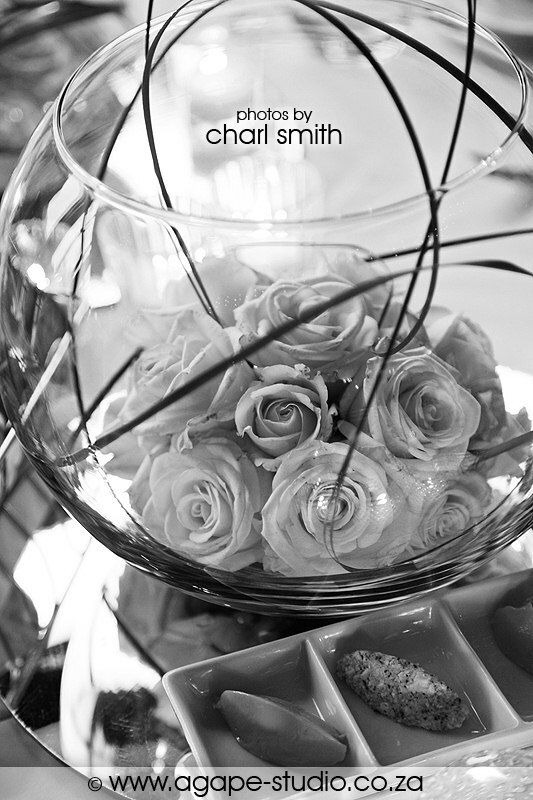 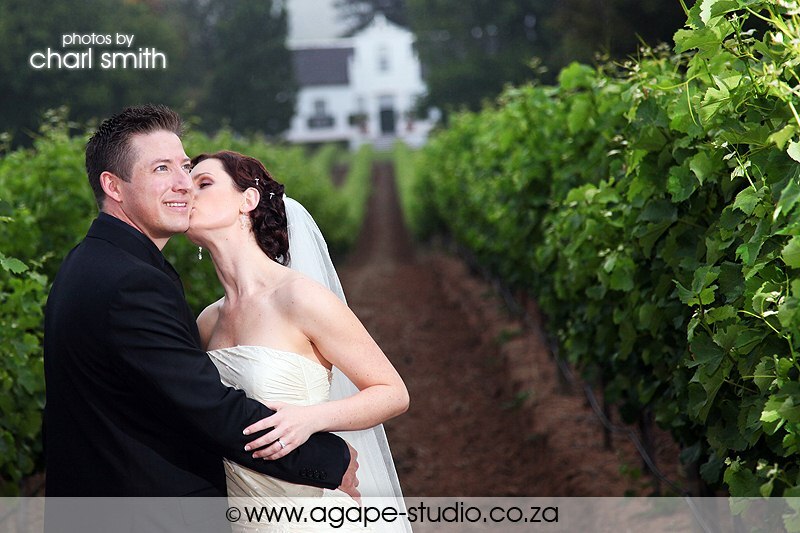 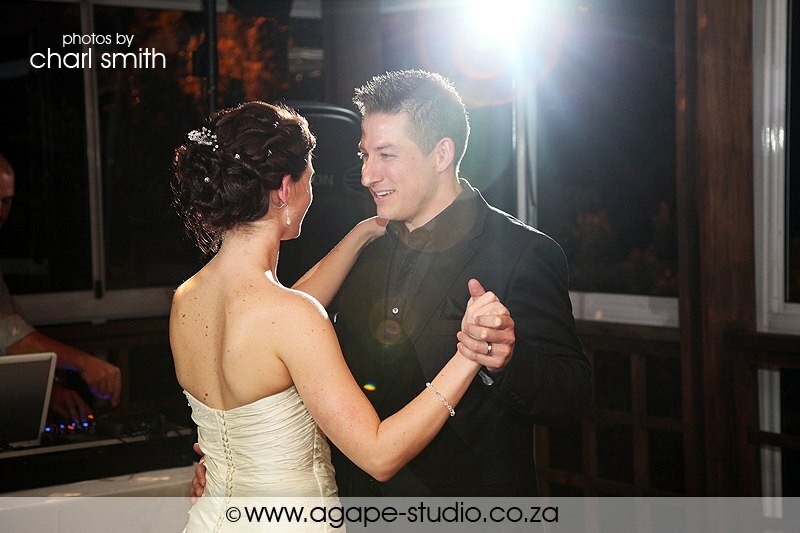 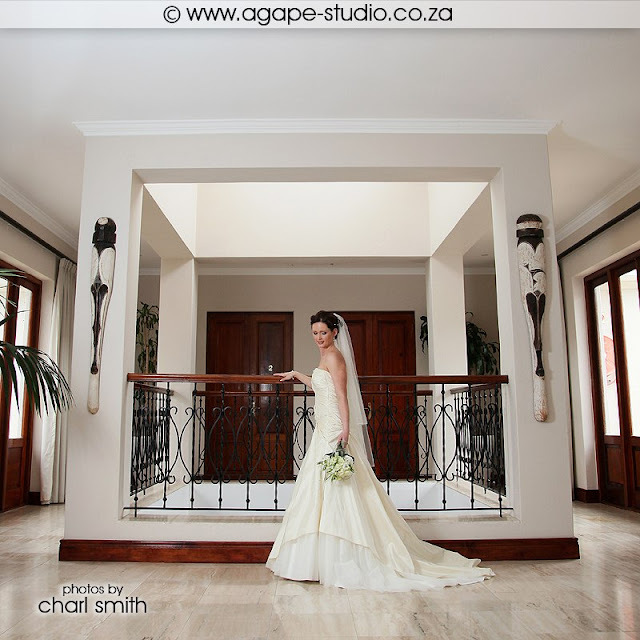 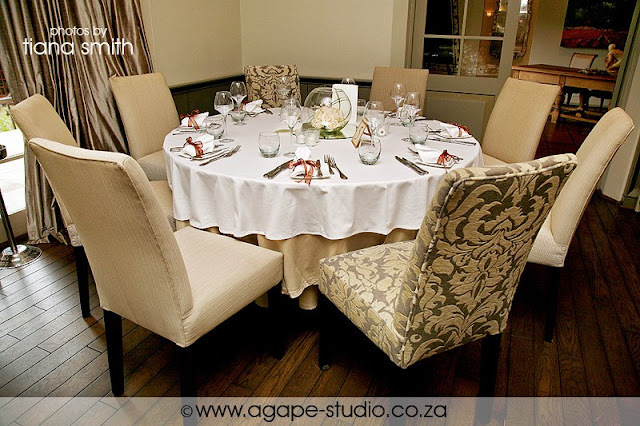 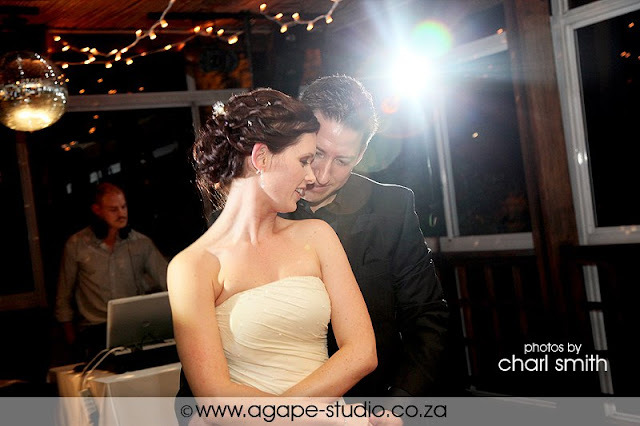 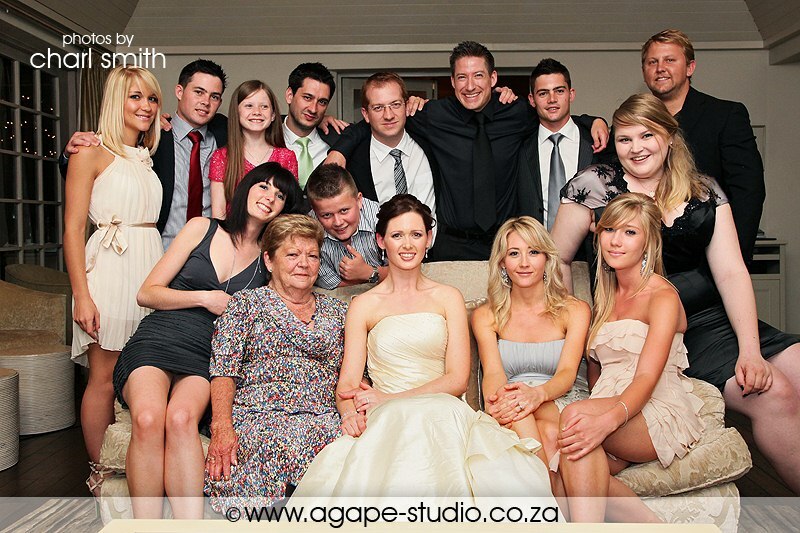 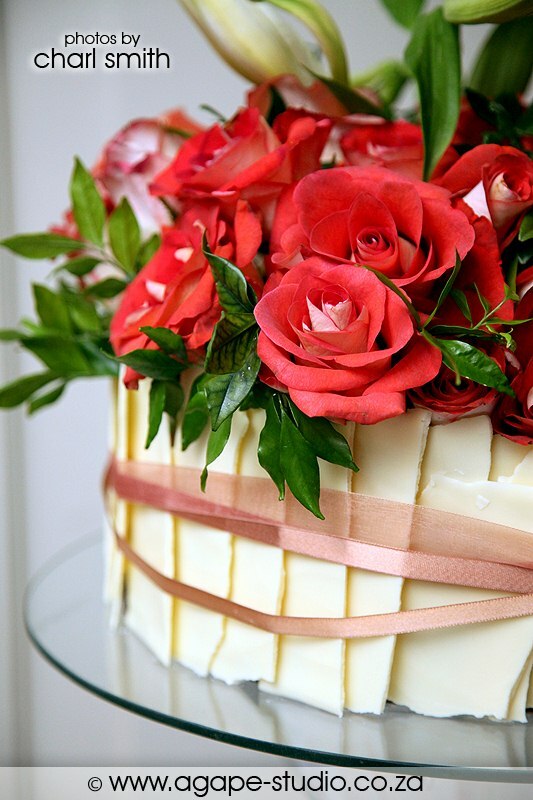 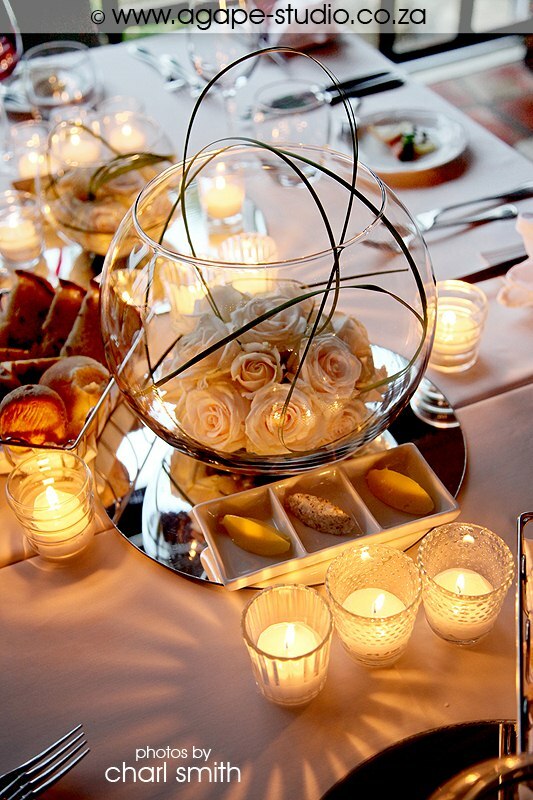 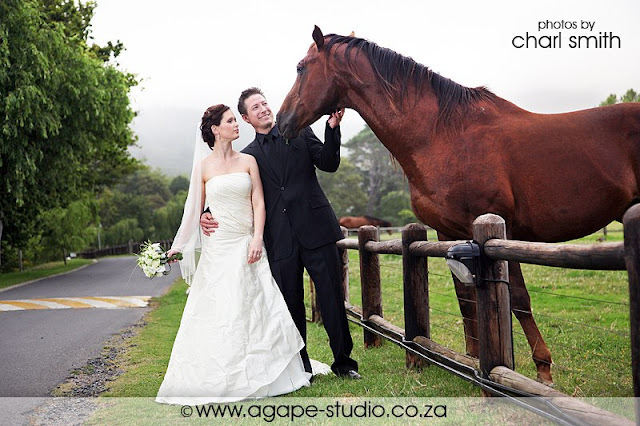 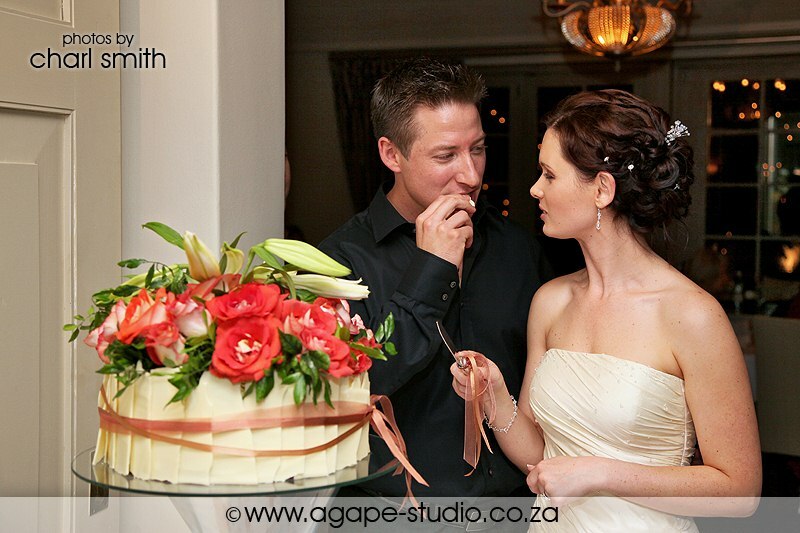 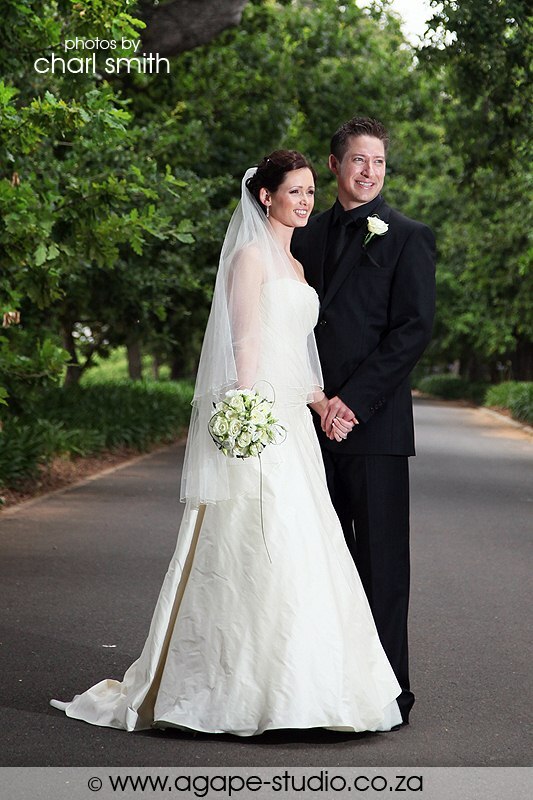 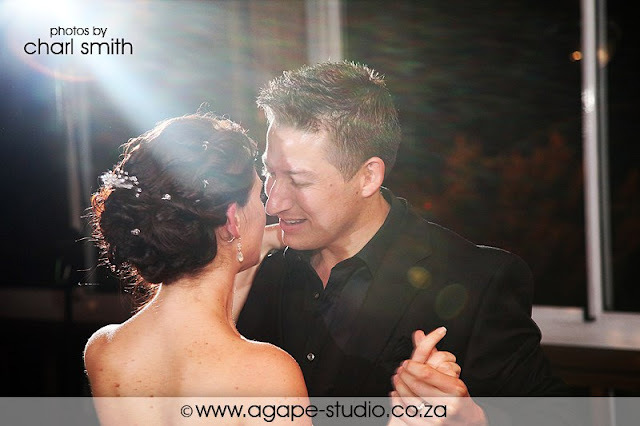 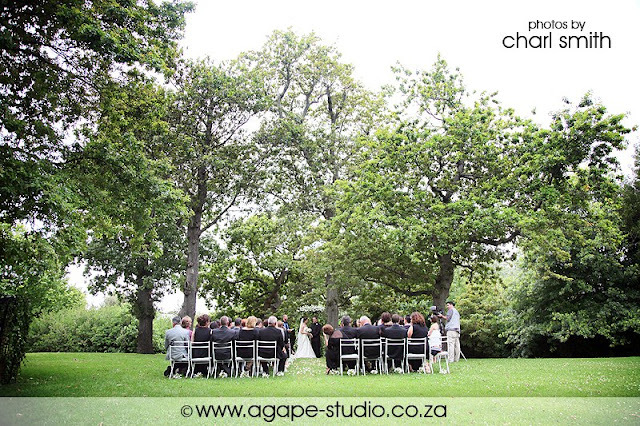 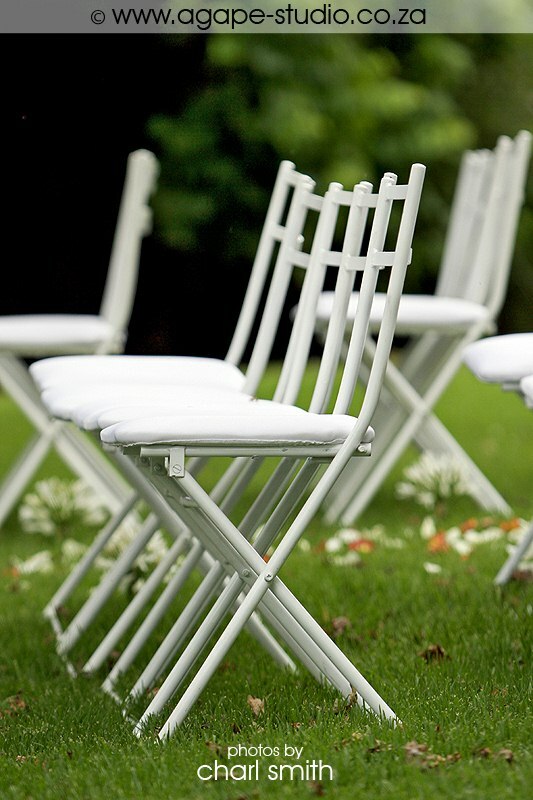 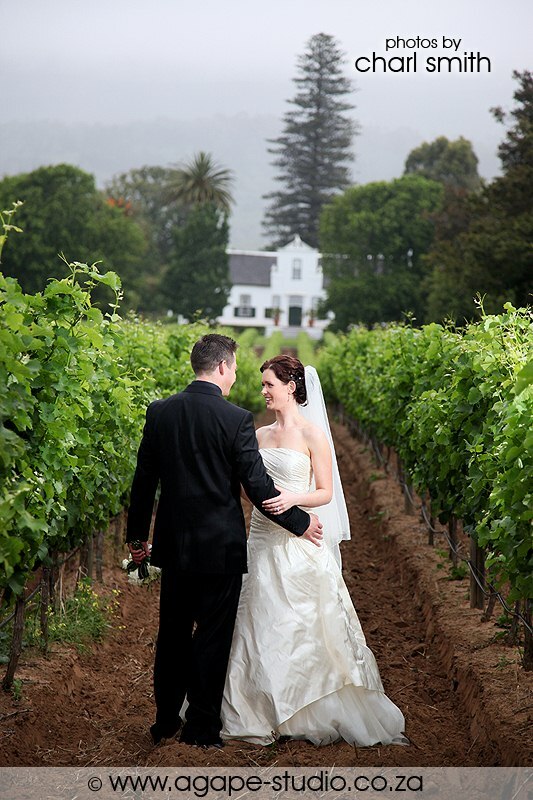 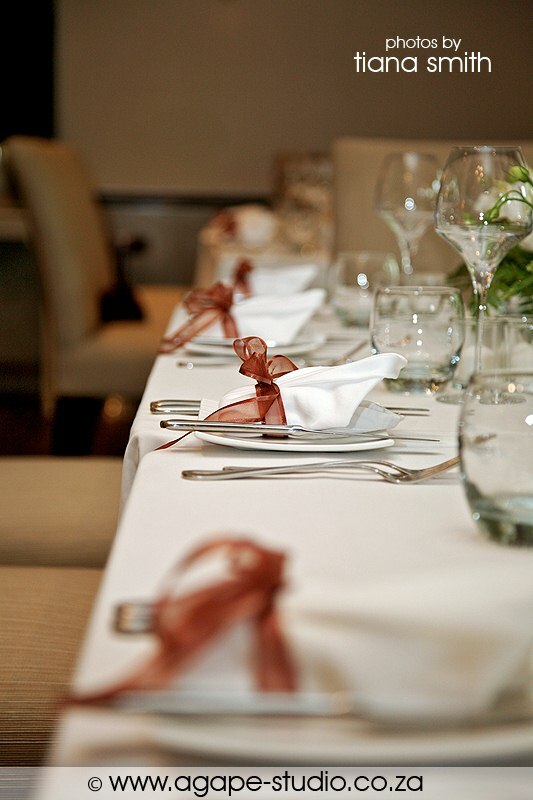 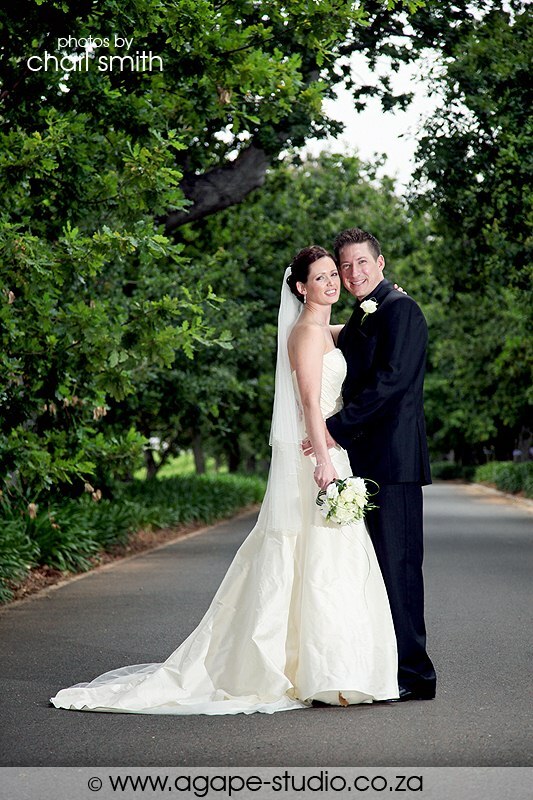 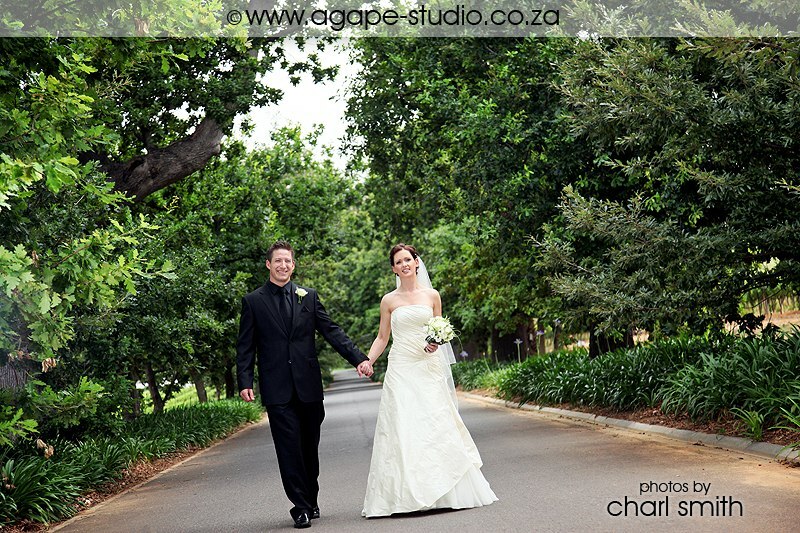 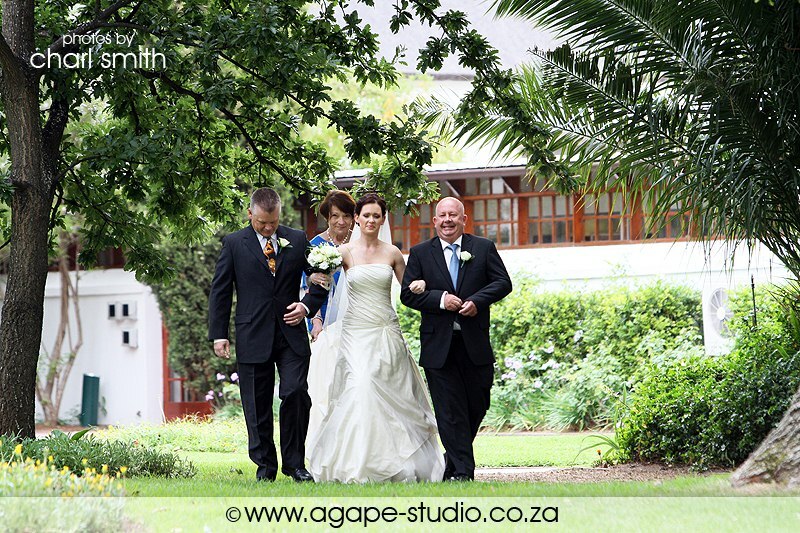 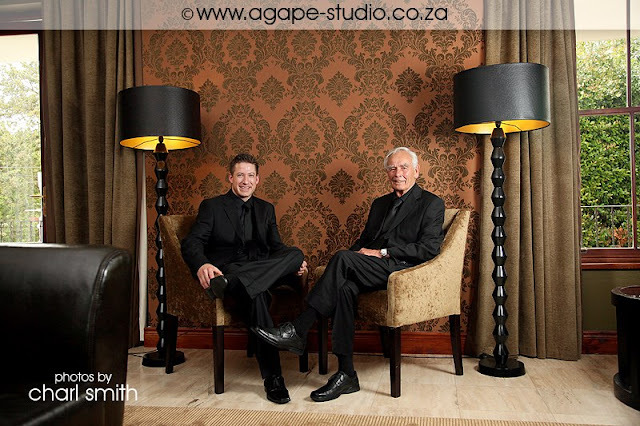 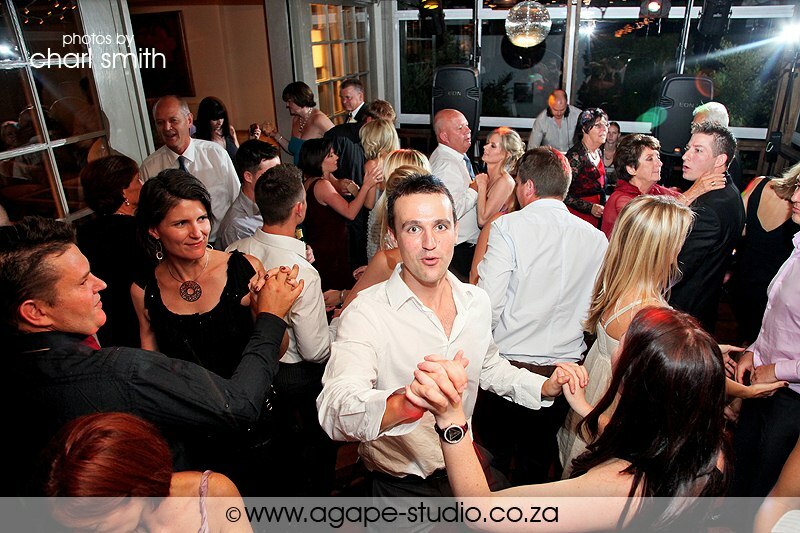 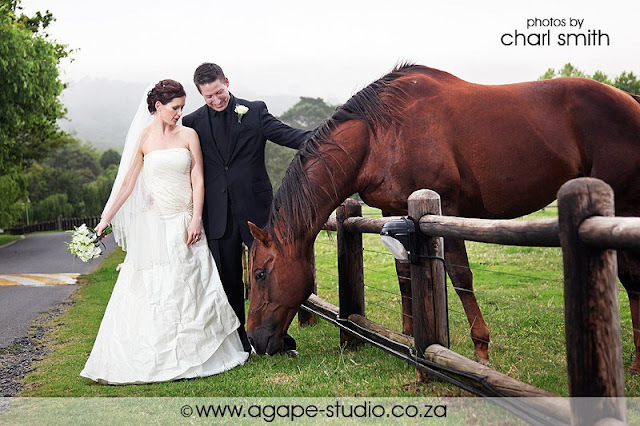 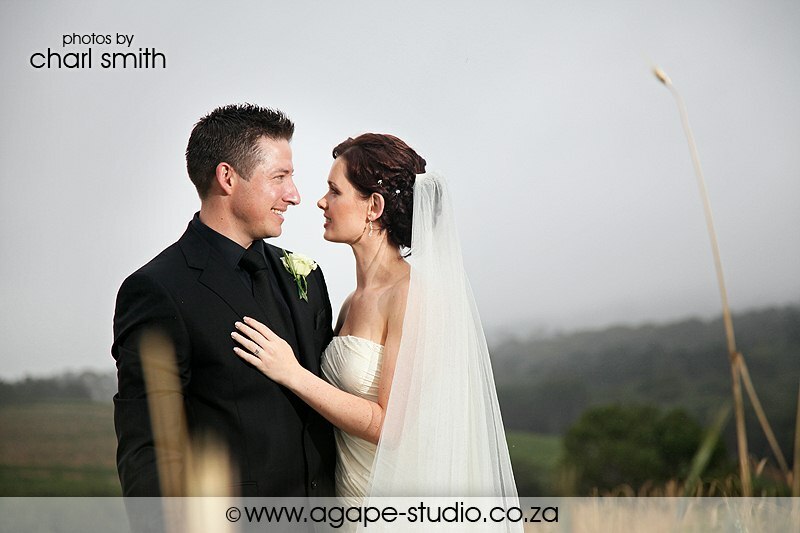 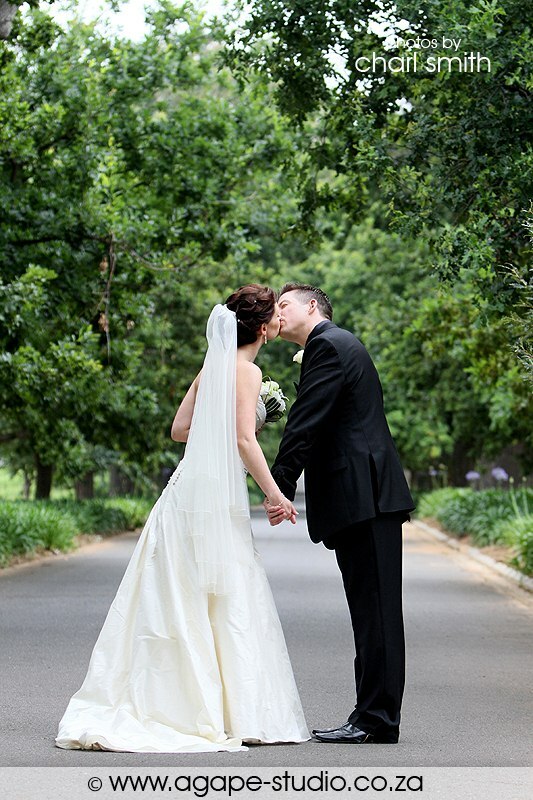 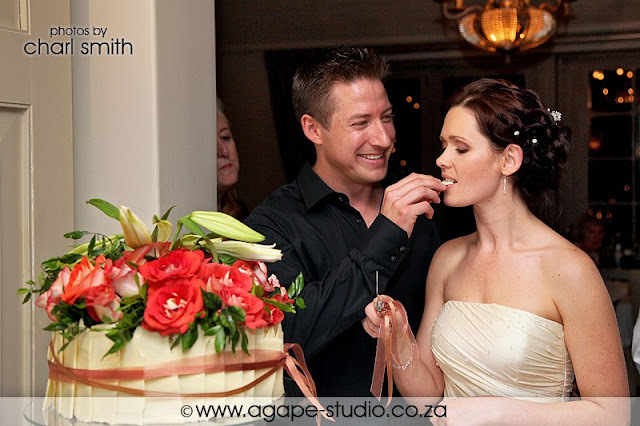 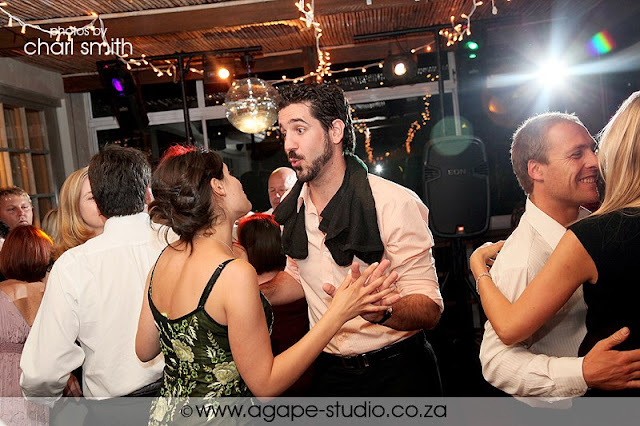 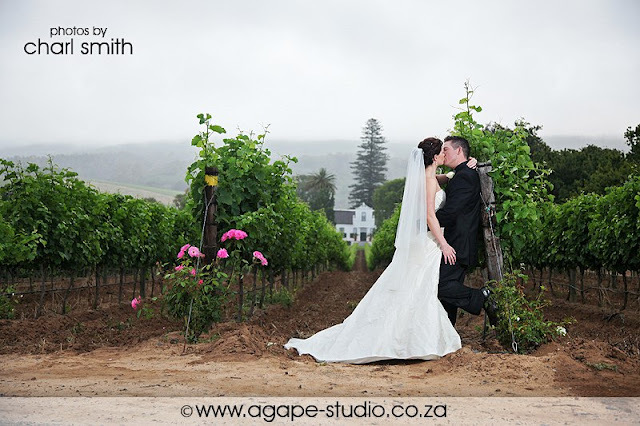 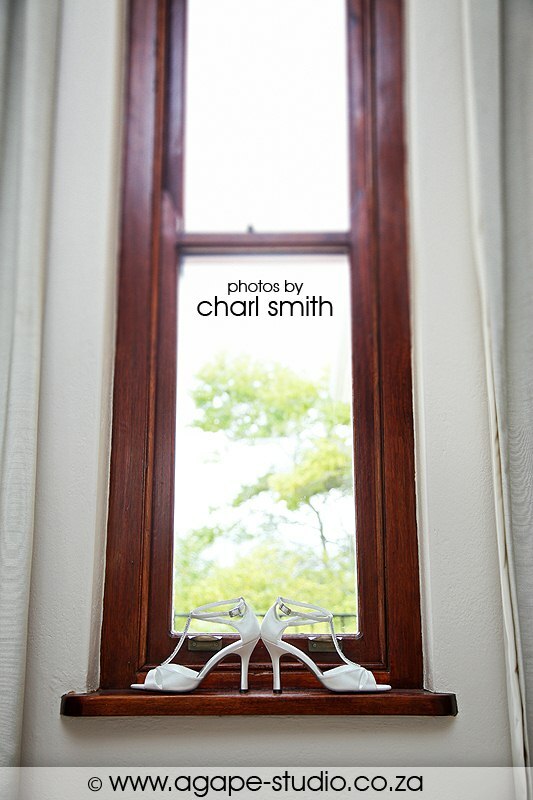 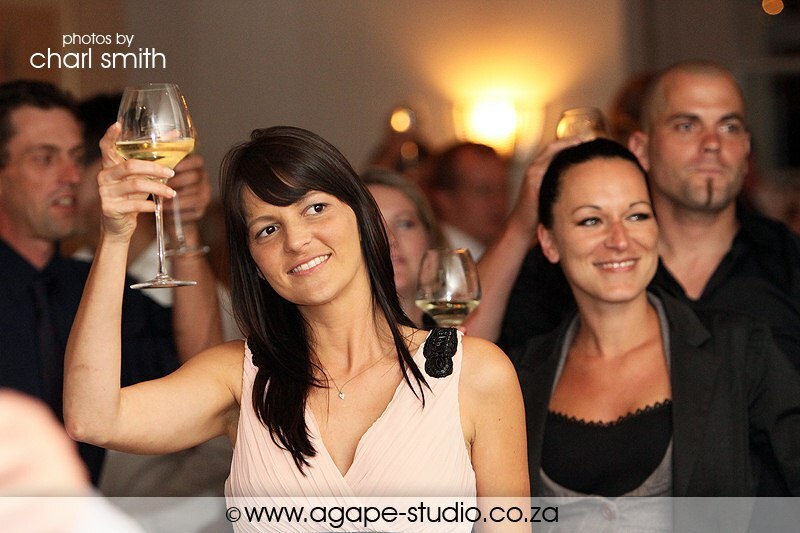 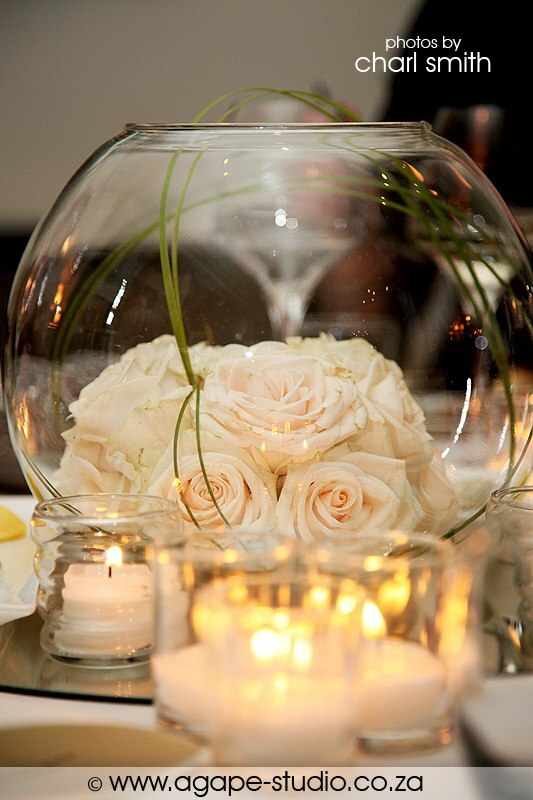 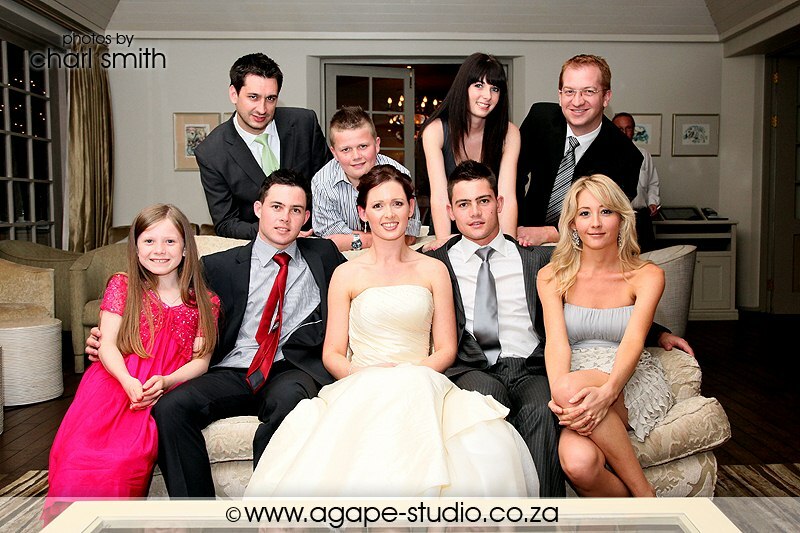 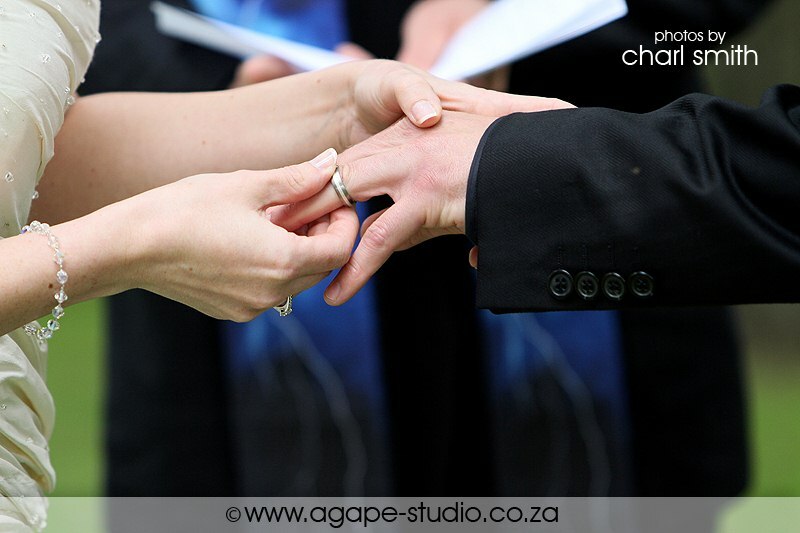 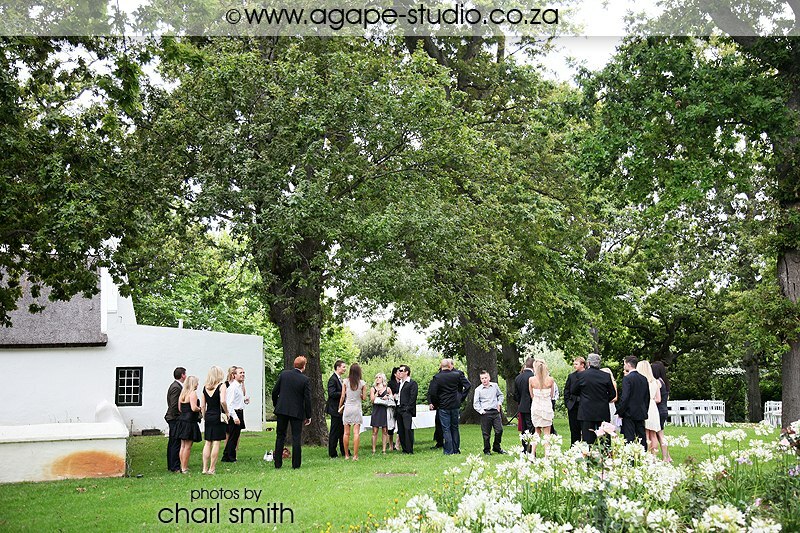 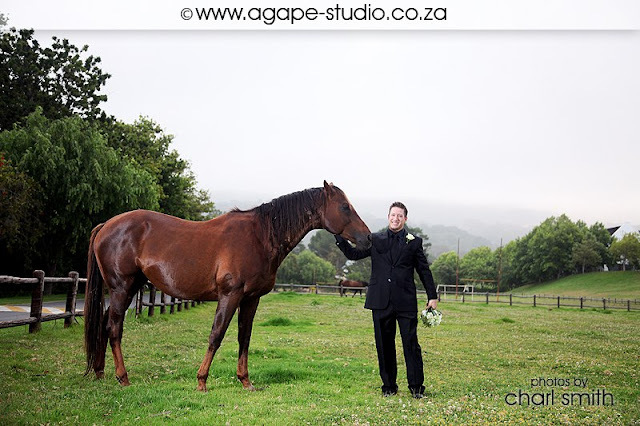 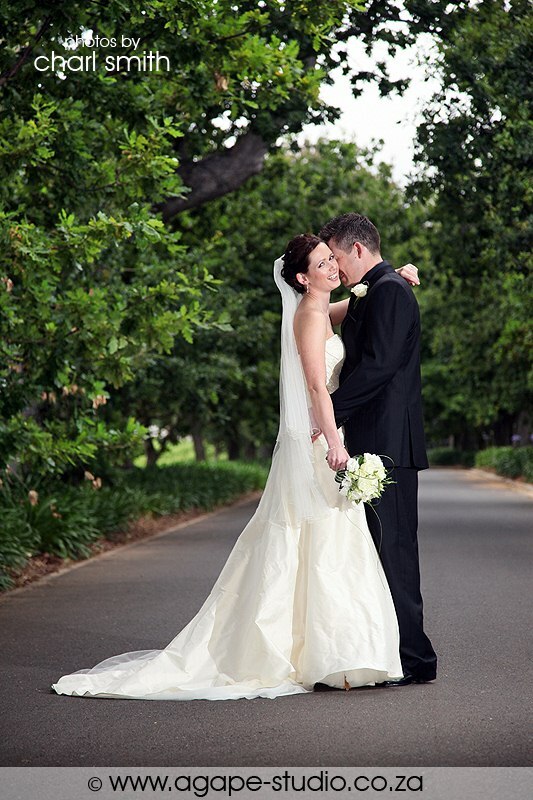 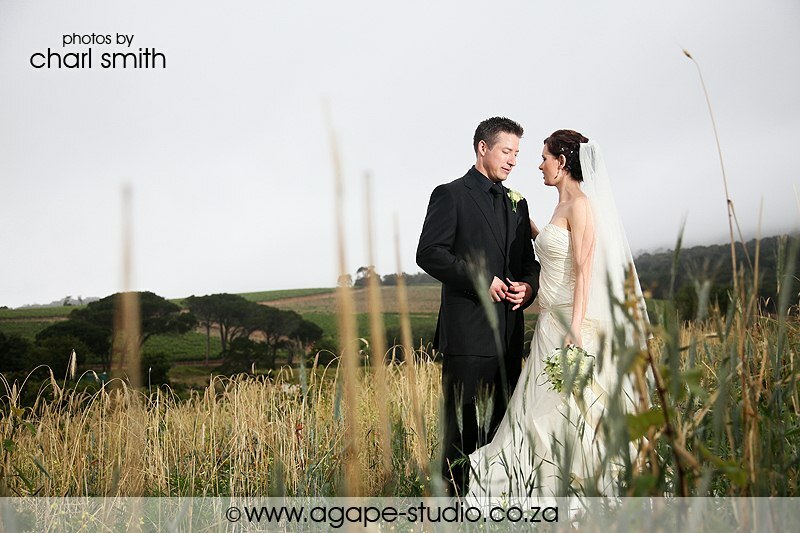 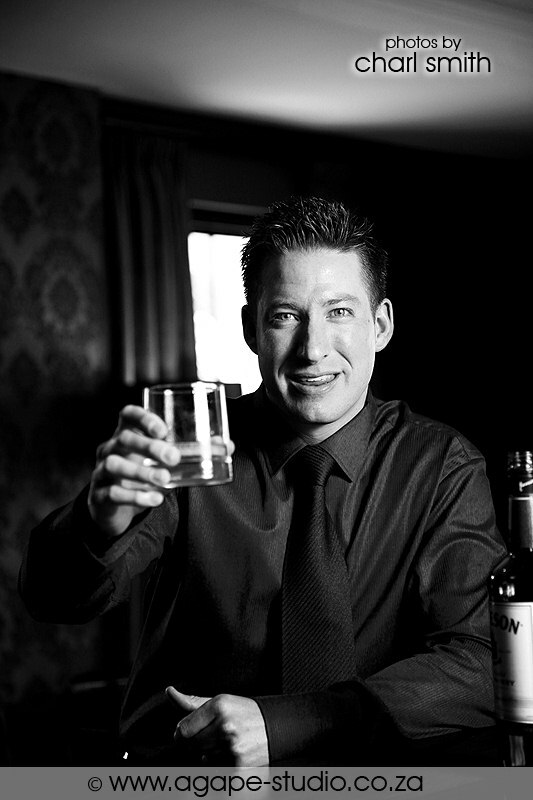 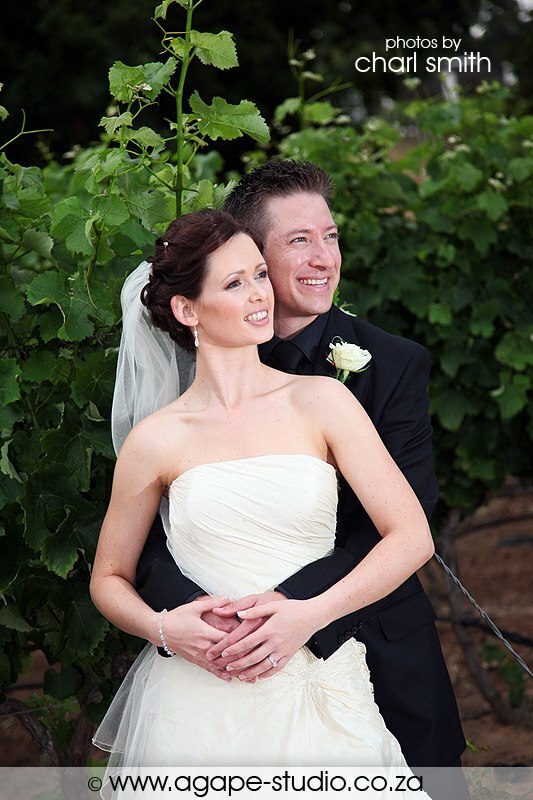 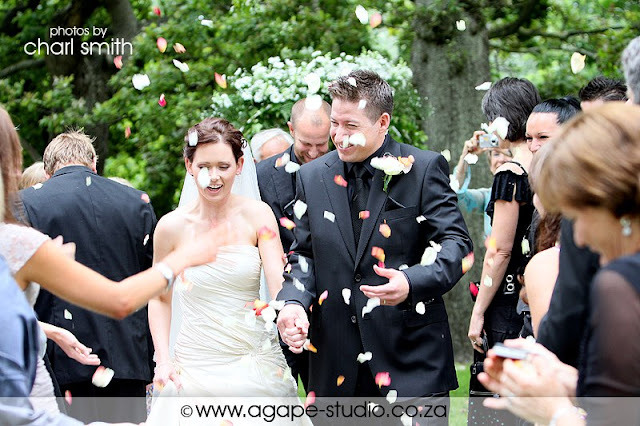 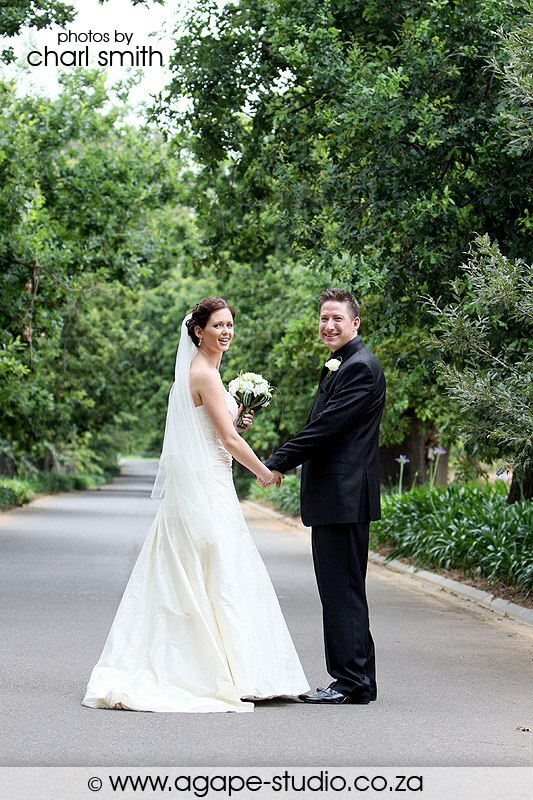 Lawrence and Kelly had their ceremony and reception at the beautiful Buitenverwachting in Constantia. 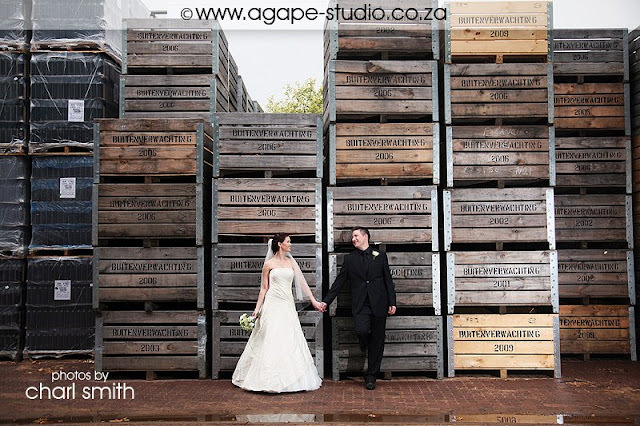 An awesome venue with some awesome photo opportunities. 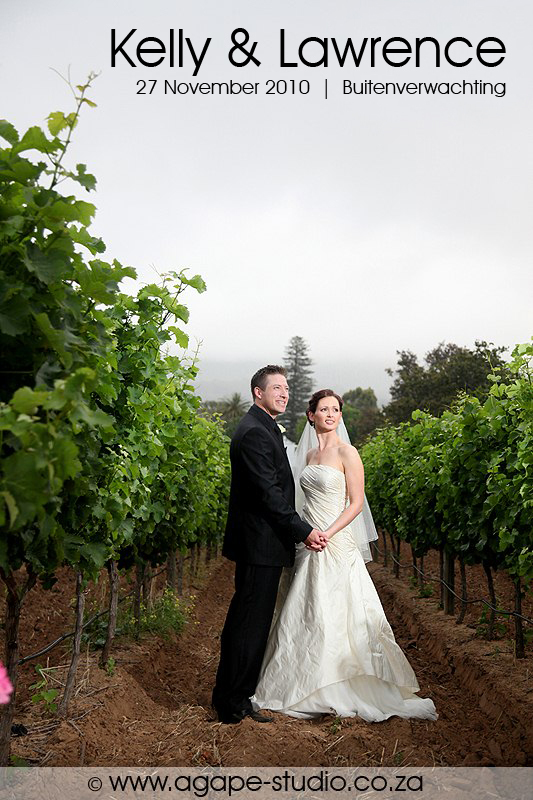 Unfortunately it was a bit rainy and I had to shoot most of the photos from under an umbrella with my assistant covering my Pocket Wizards (off camera flash system) with another umbrella. 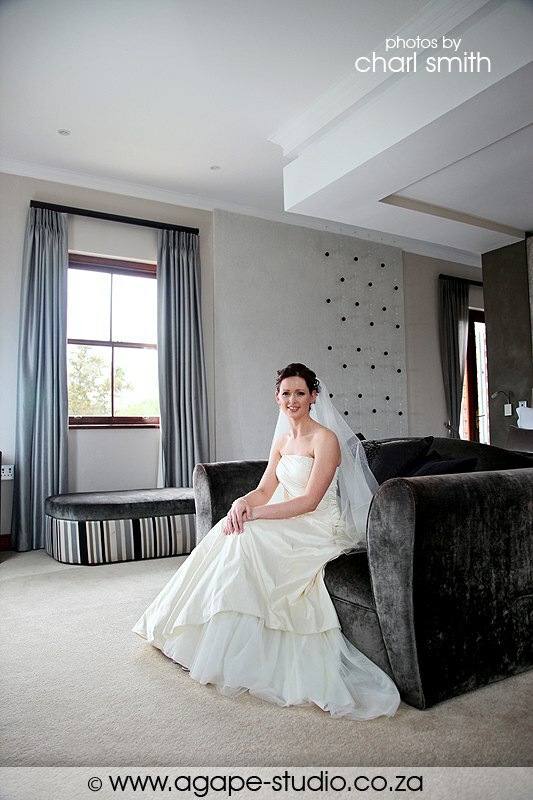 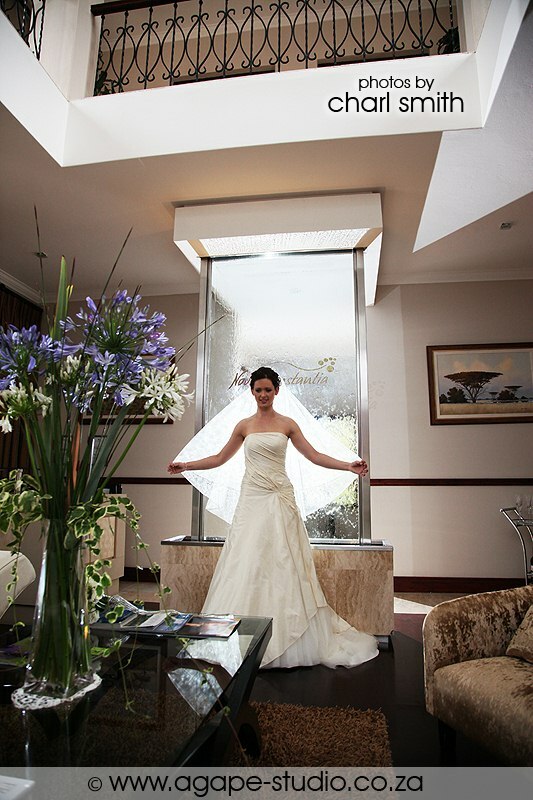 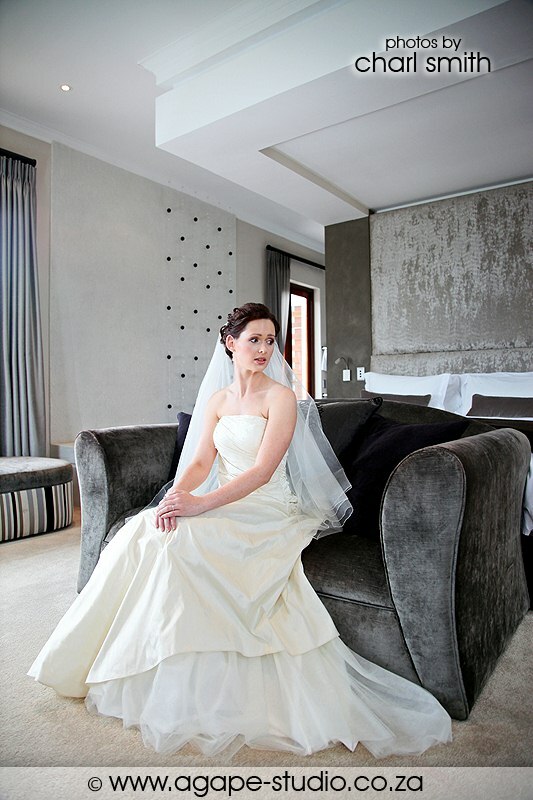 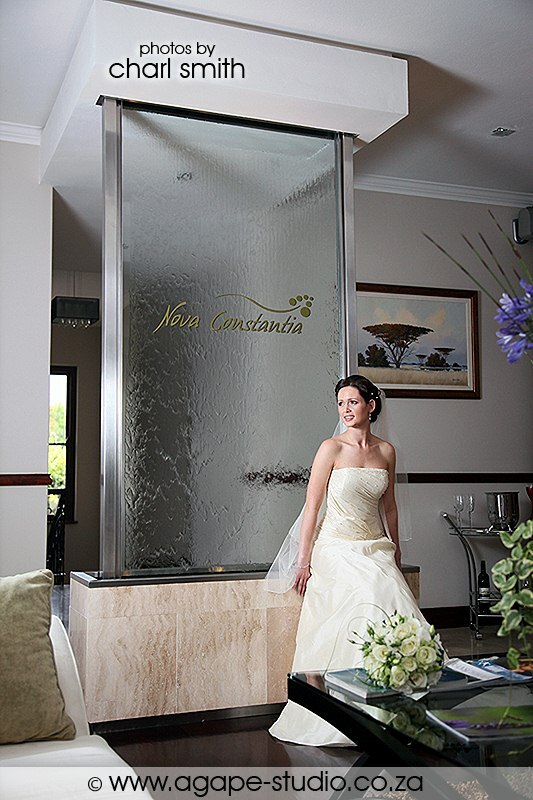 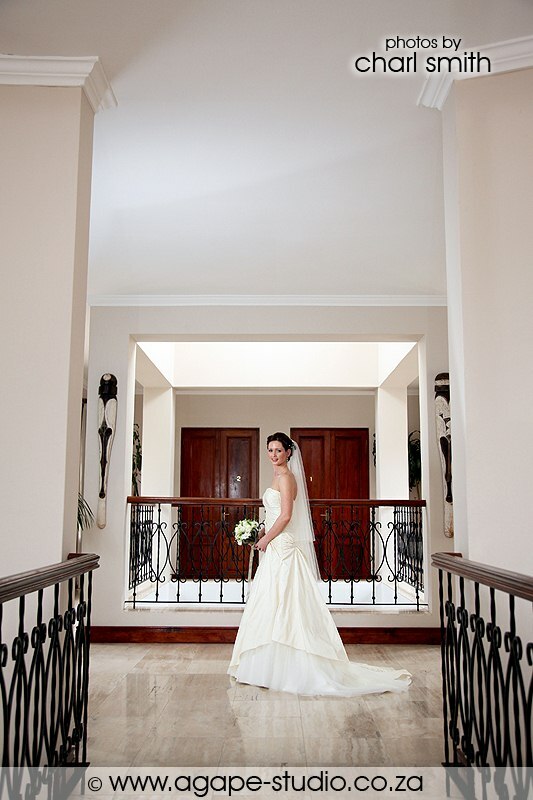 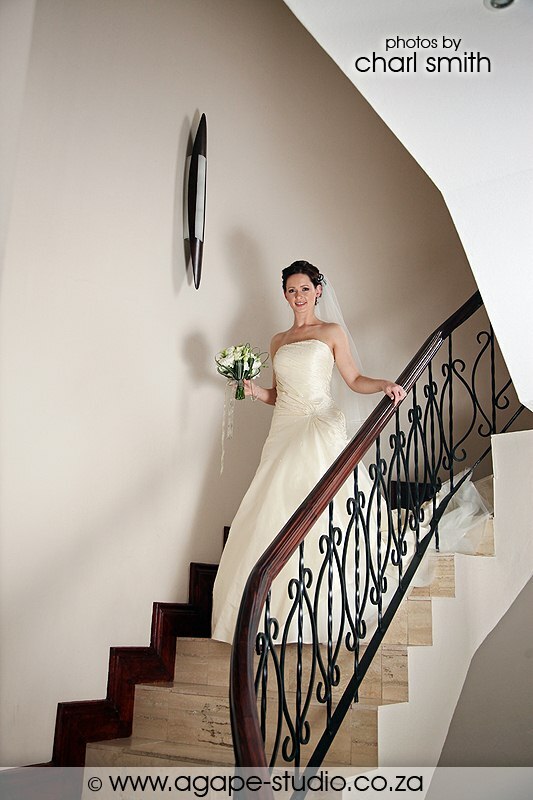 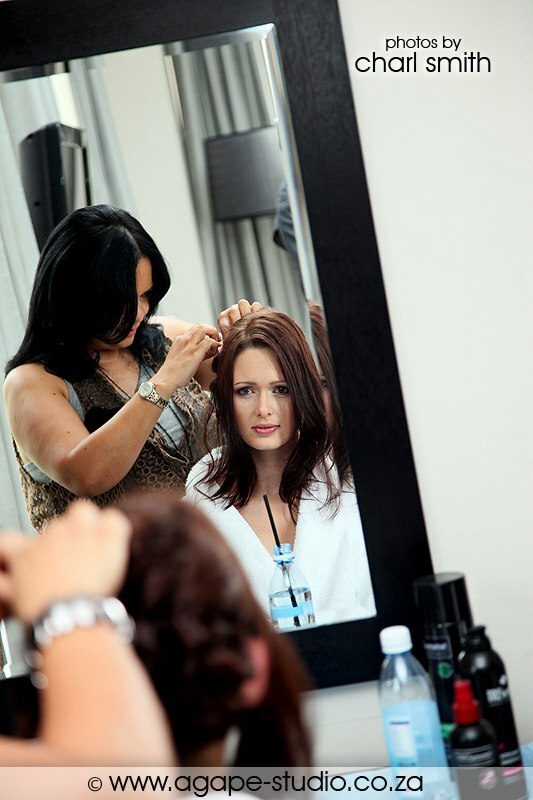 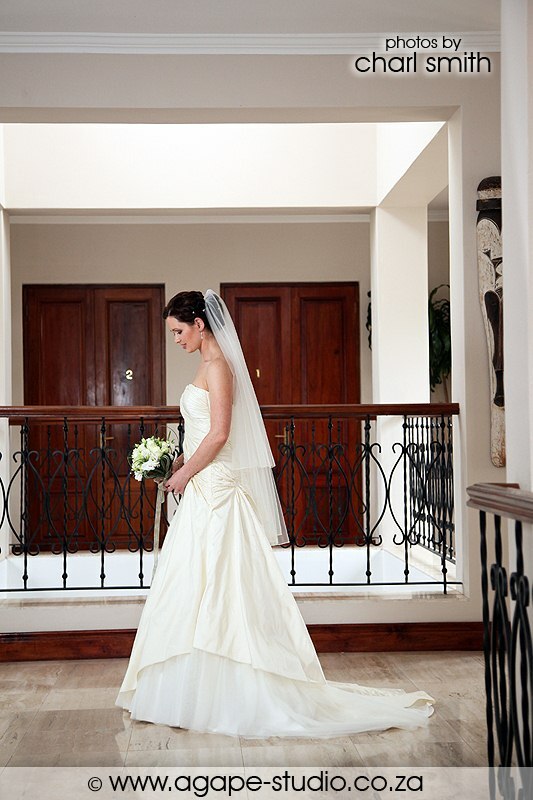 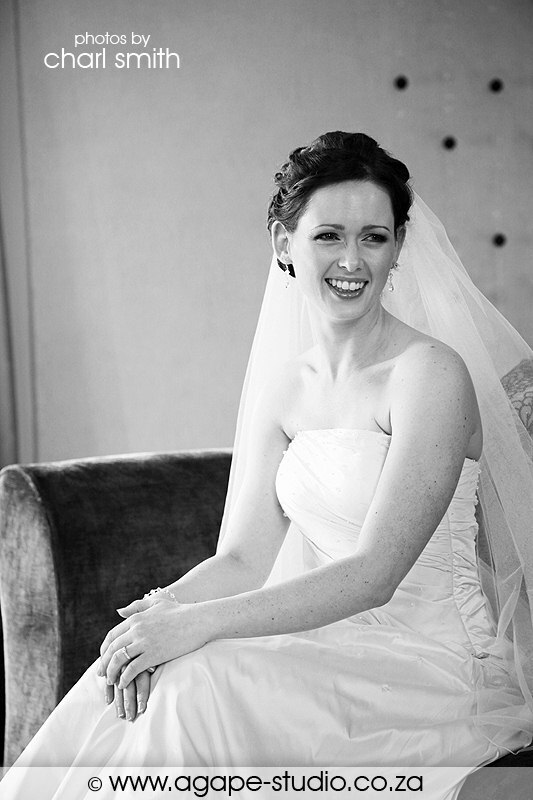 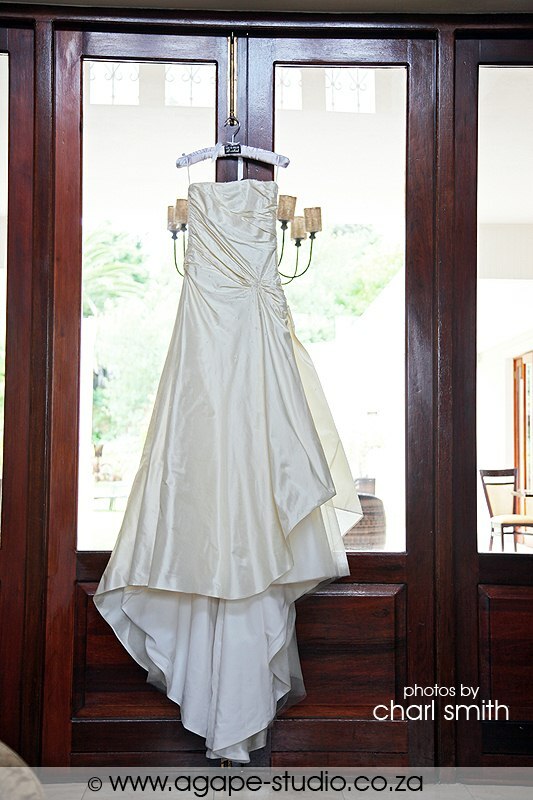 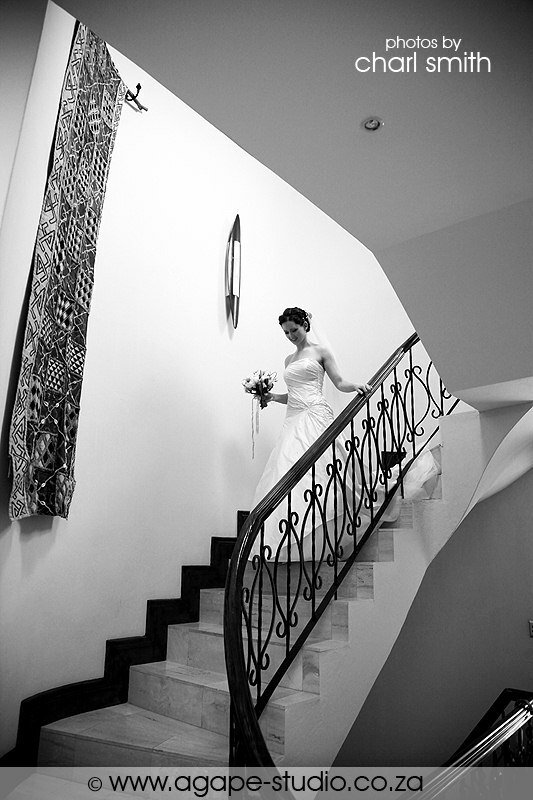 Kelly got dressed at the amazing Nova Constantia. 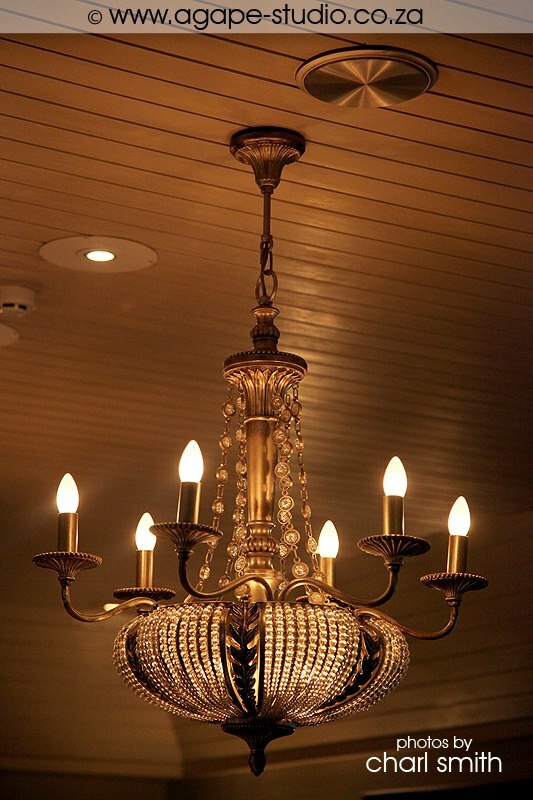 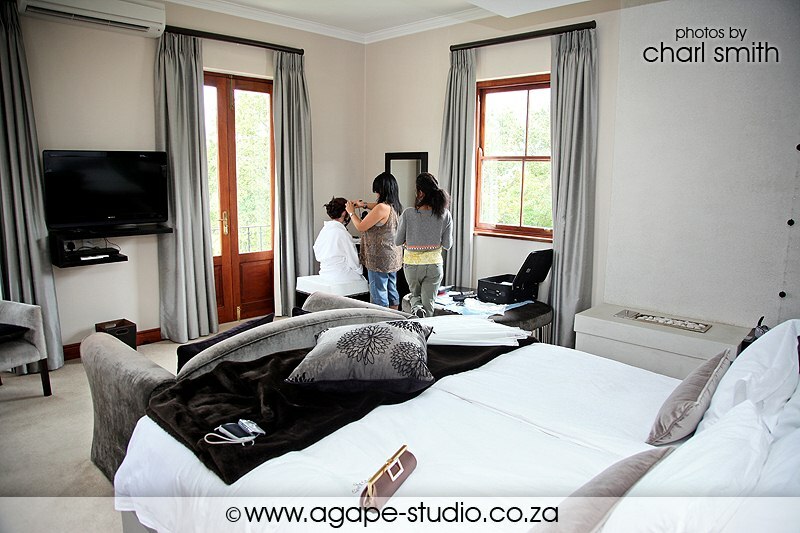 A beautiful guesthouse with loads of space and light. 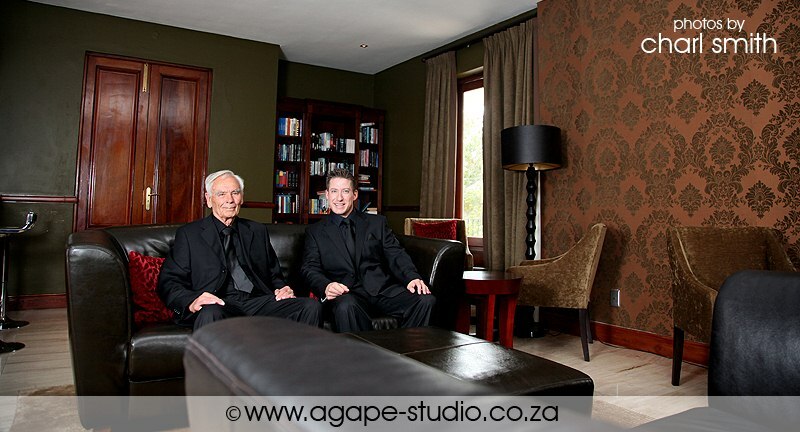 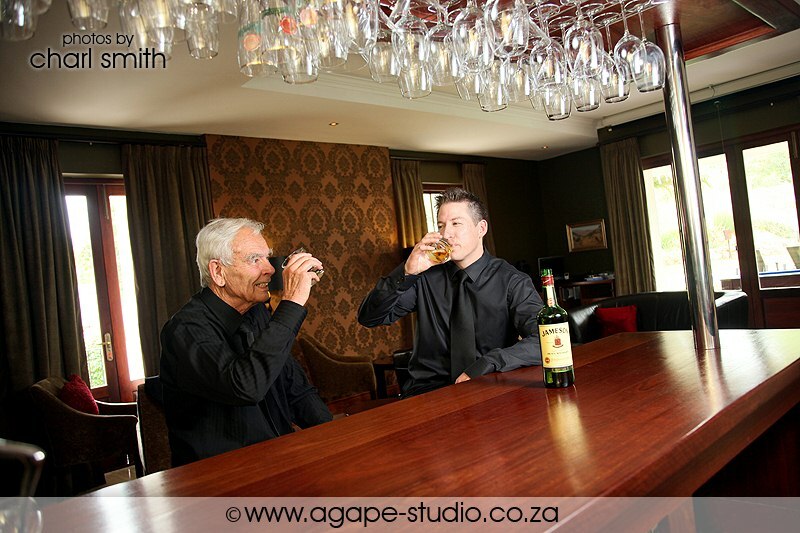 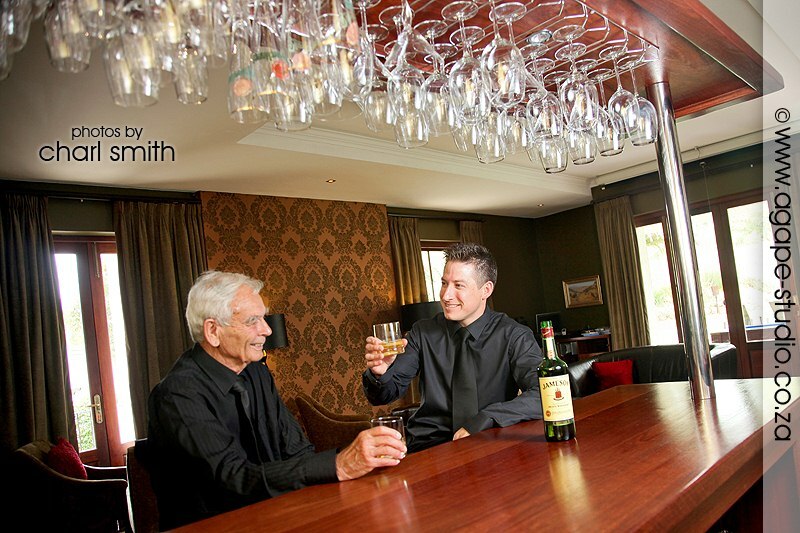 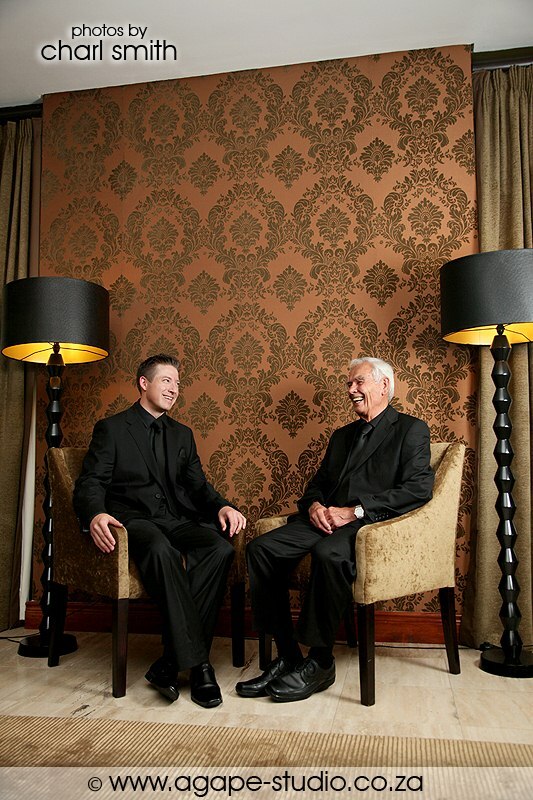 I also took a few photos of Lawrence and his dad (best man) at the guesthouse. 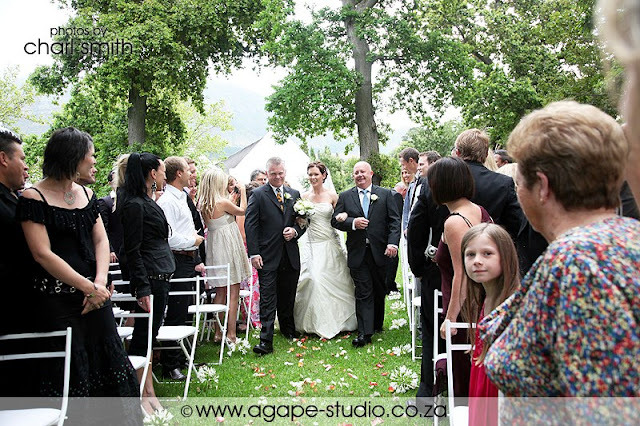 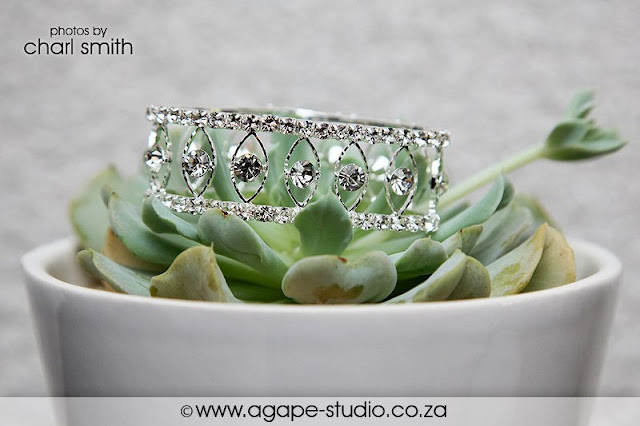 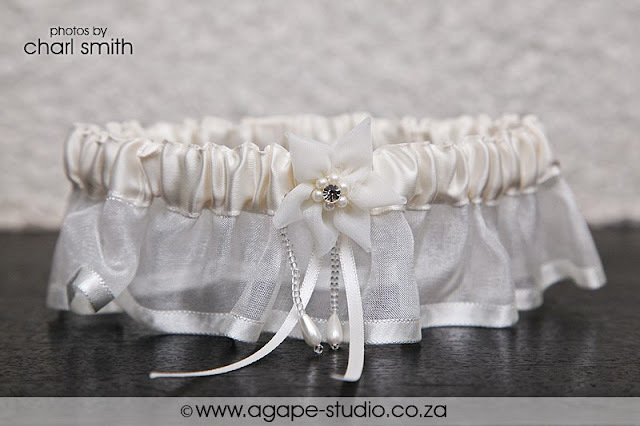 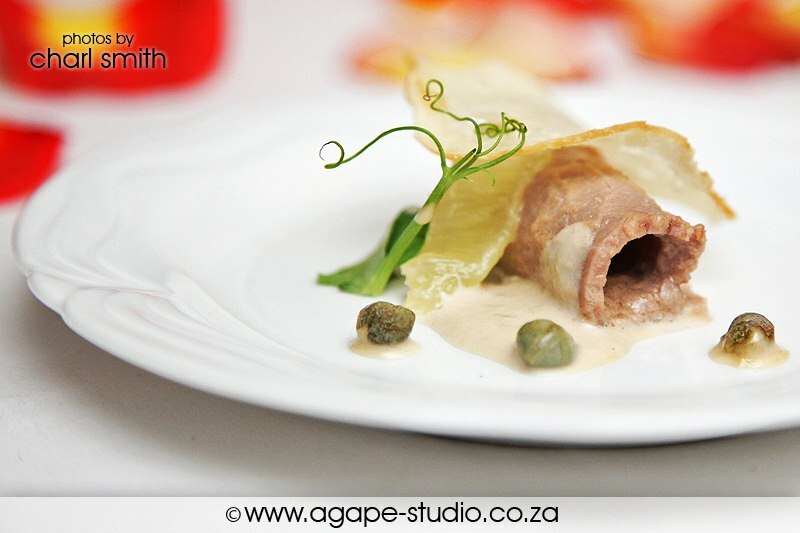 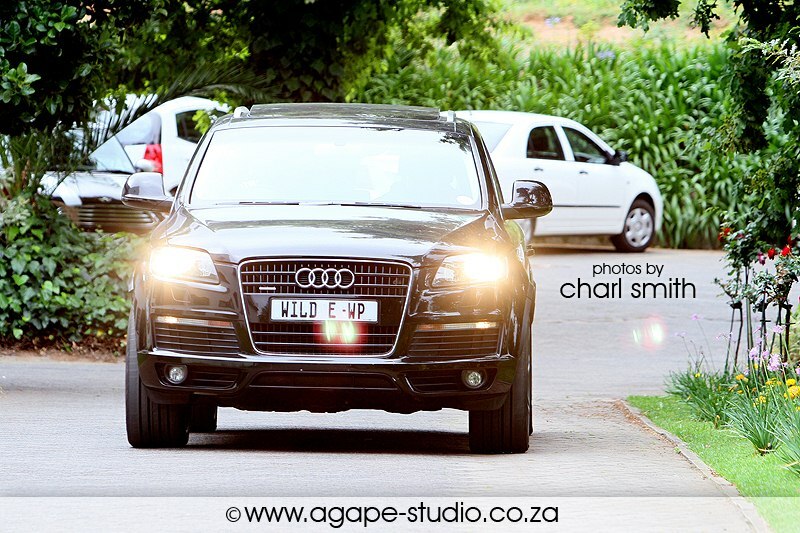 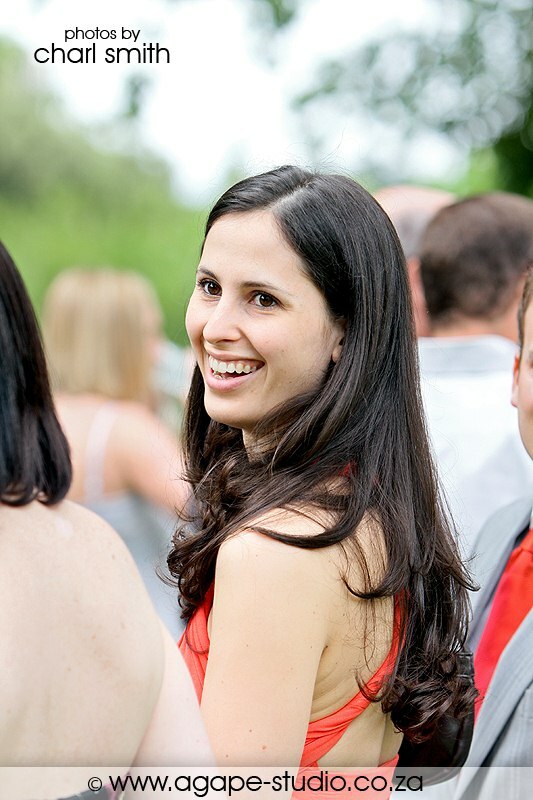 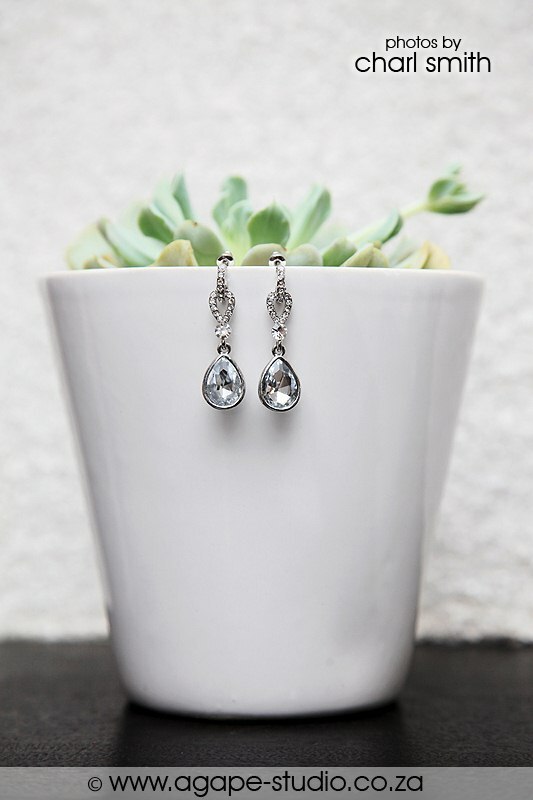 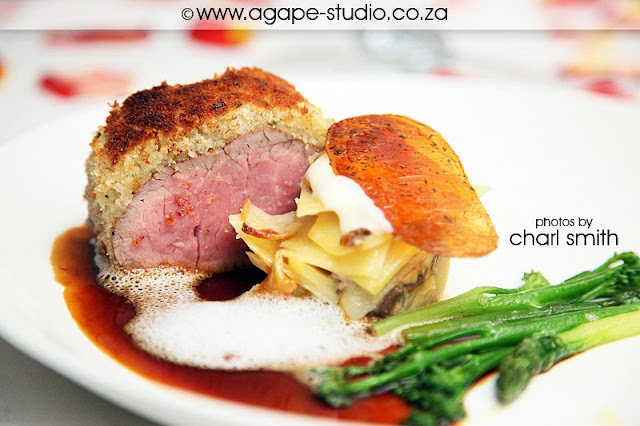 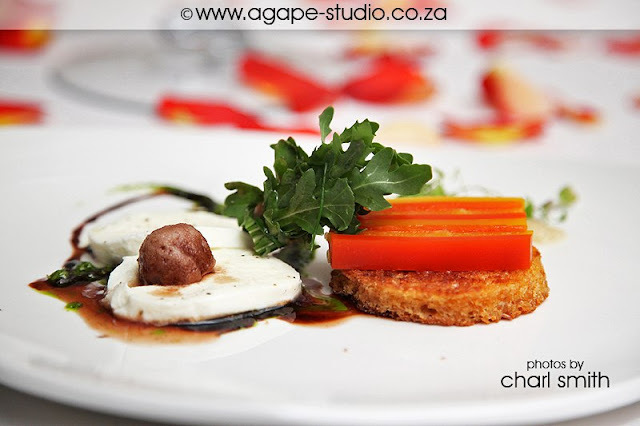 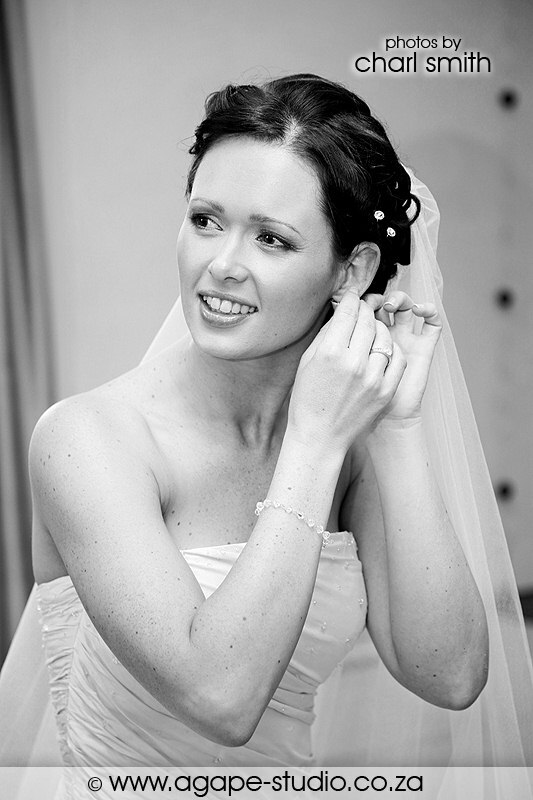 Second shooter: Tiana from Agapé Studio Wedding Photographers Team. Thank you for all the help in the wind and the rain. 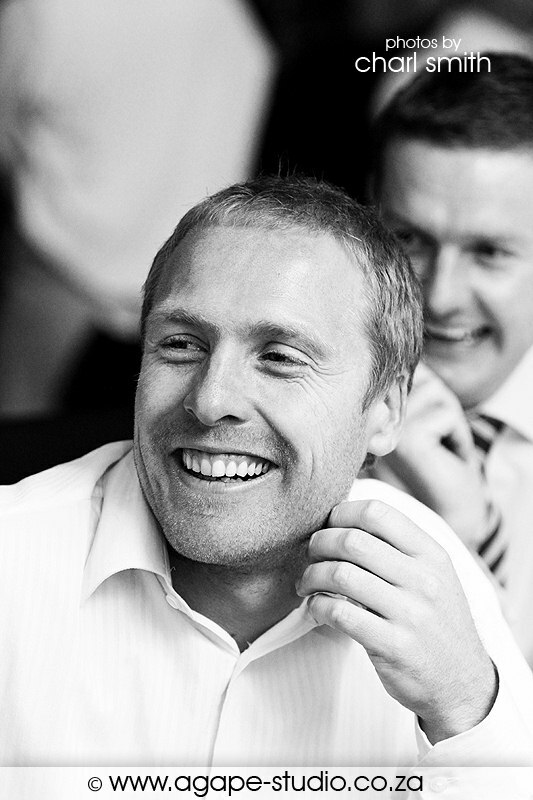 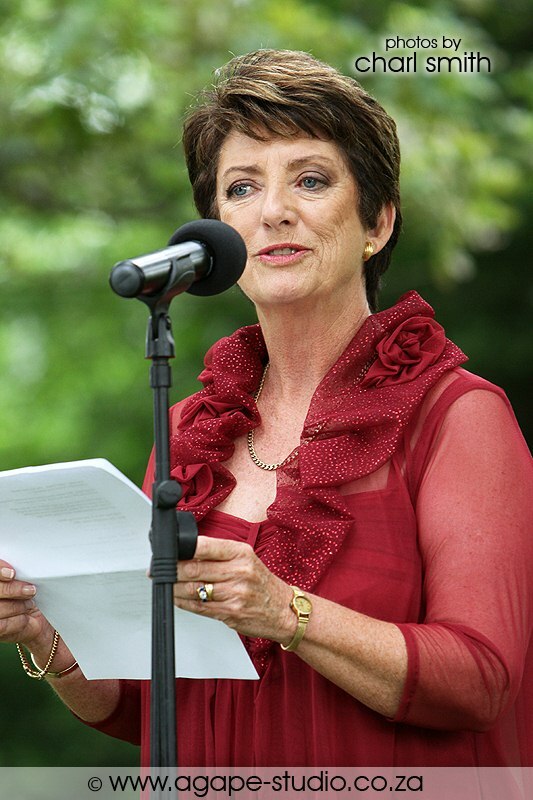 Here is a selection of photos from the day, hope you enjoy it. 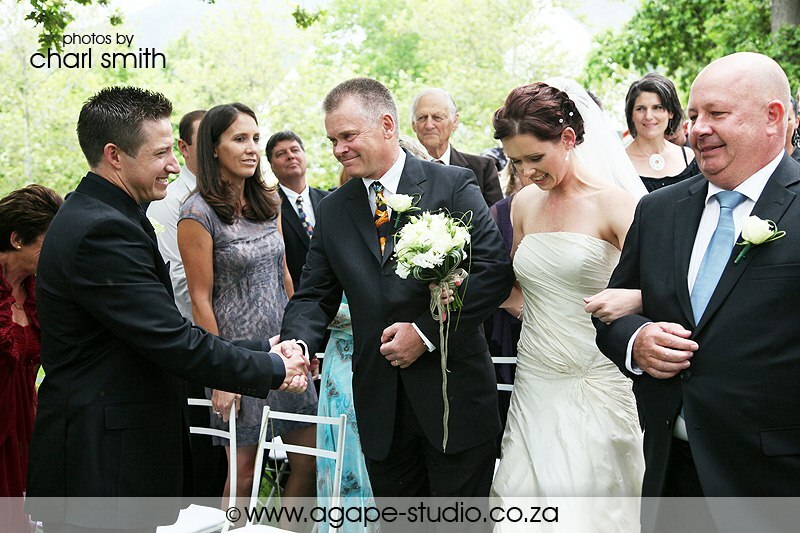 Kelly had her 2 dads walking her down the aisle. 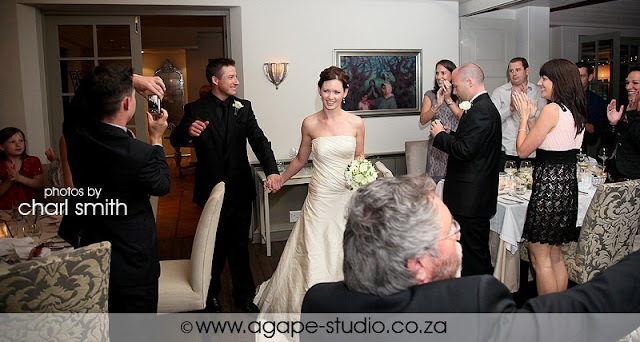 I am so pleased with the bottom photo, I try to take a photo like this at every wedding, but there are normally an arm or hair or something else that spoil the photo.